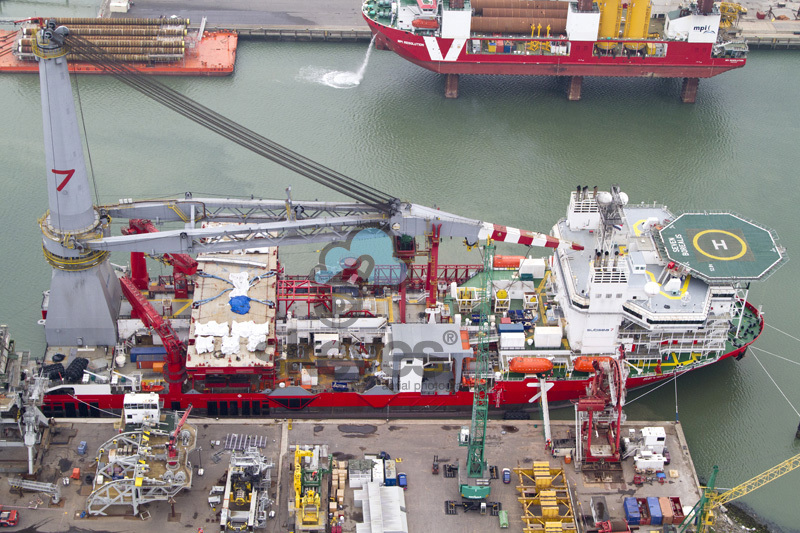 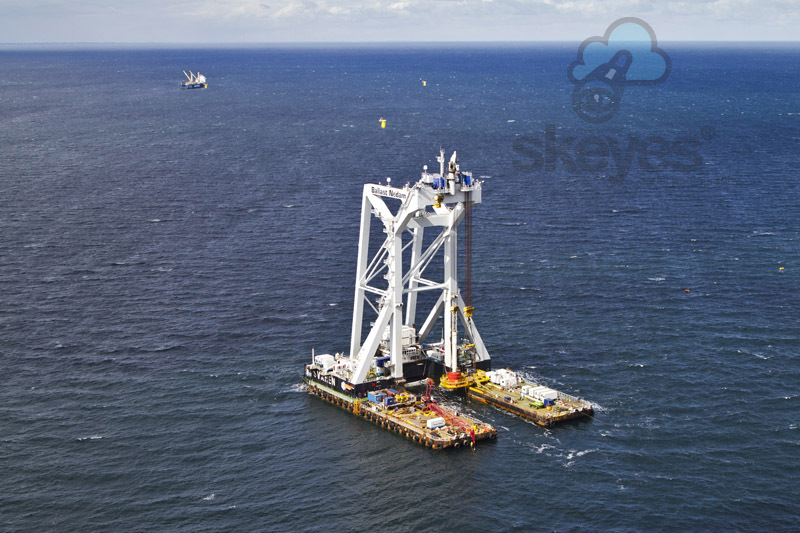 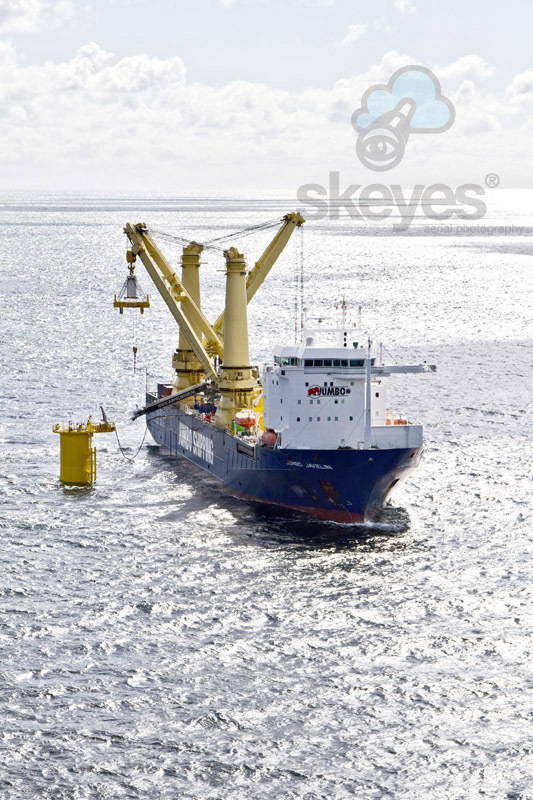 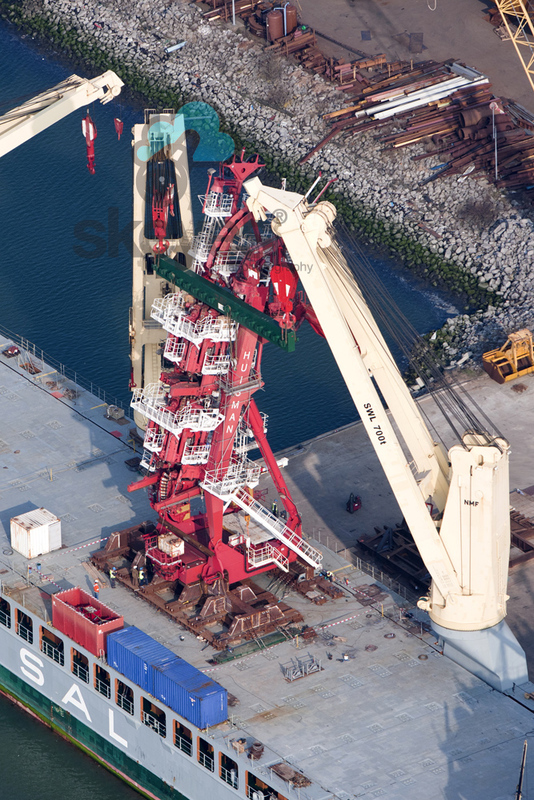 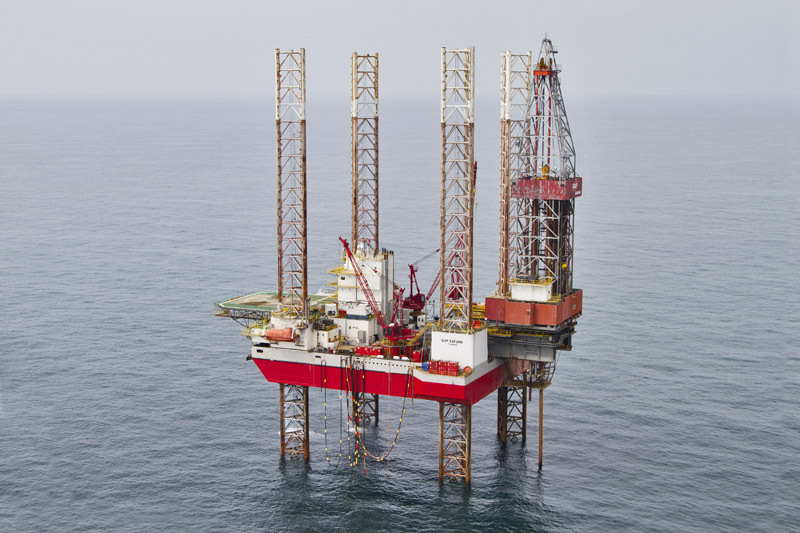 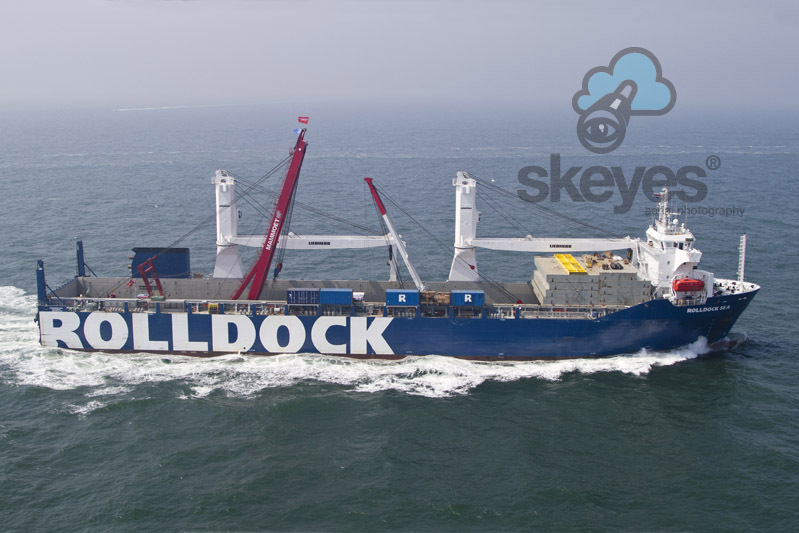 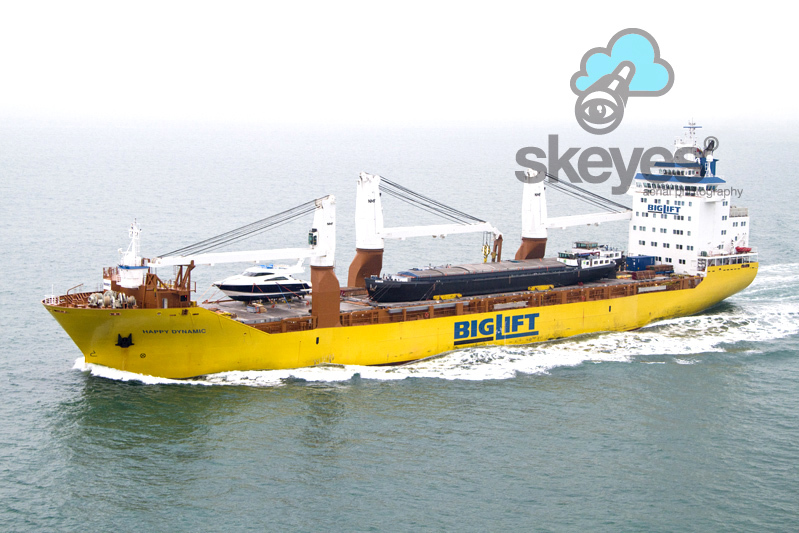 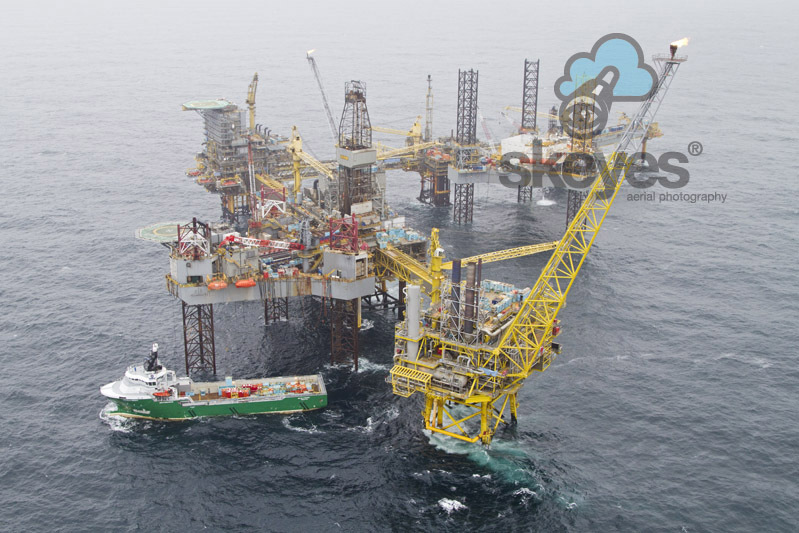 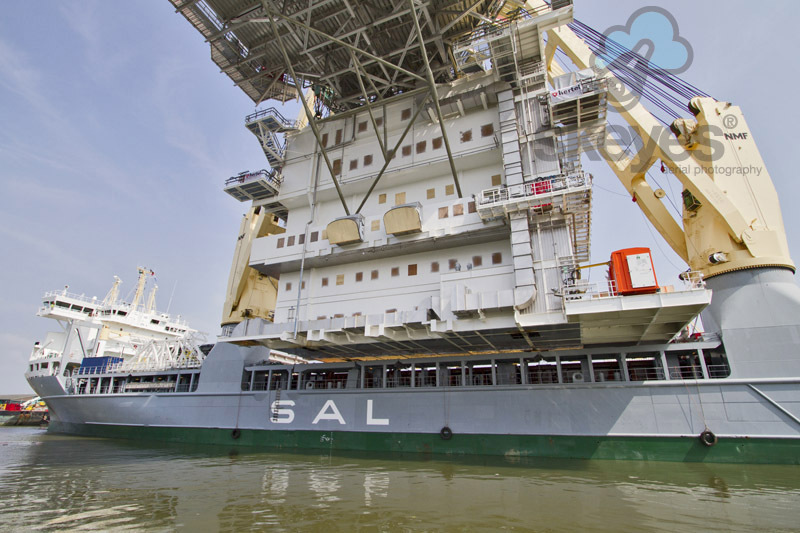 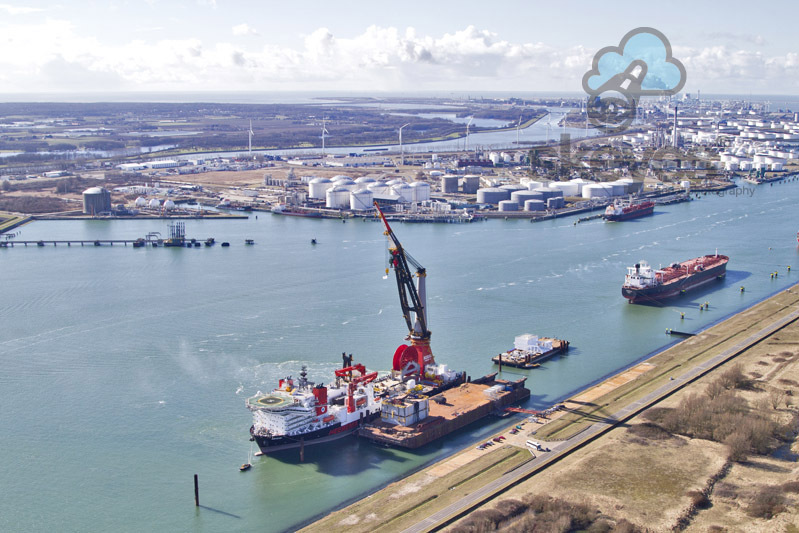 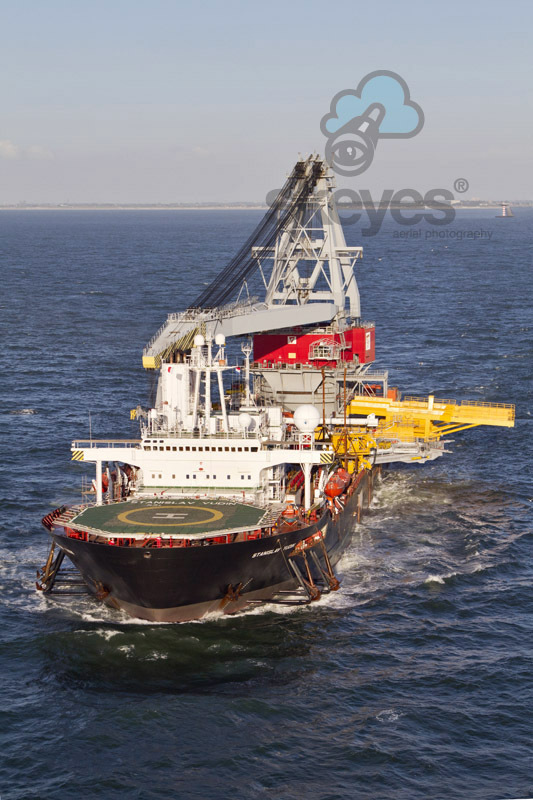 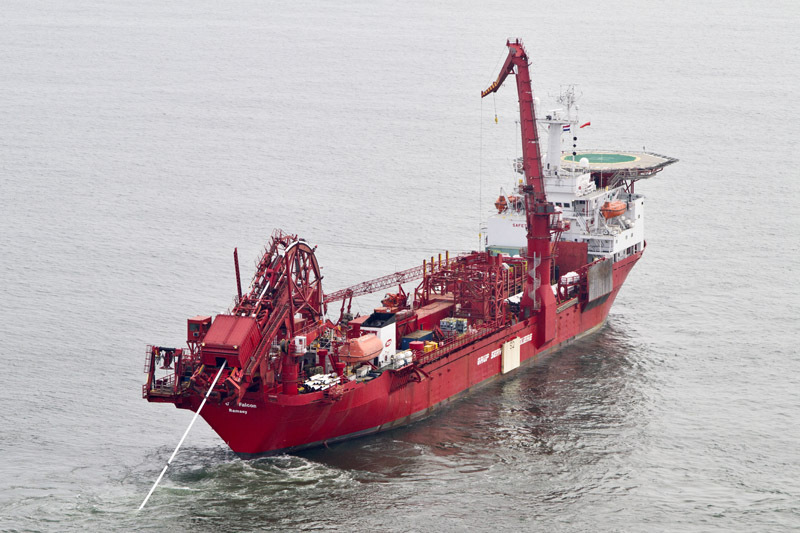 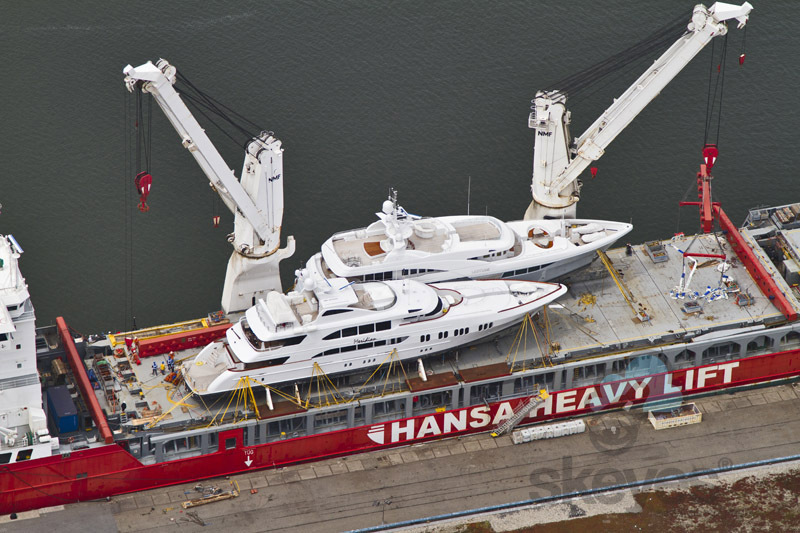 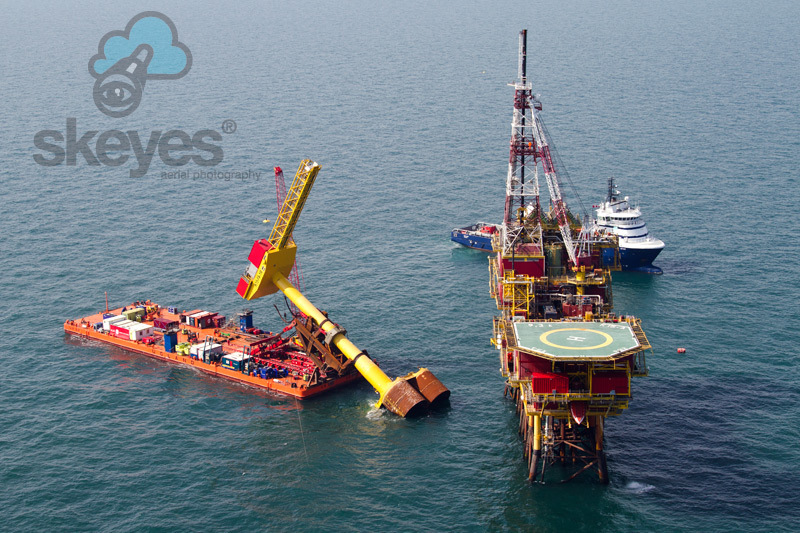 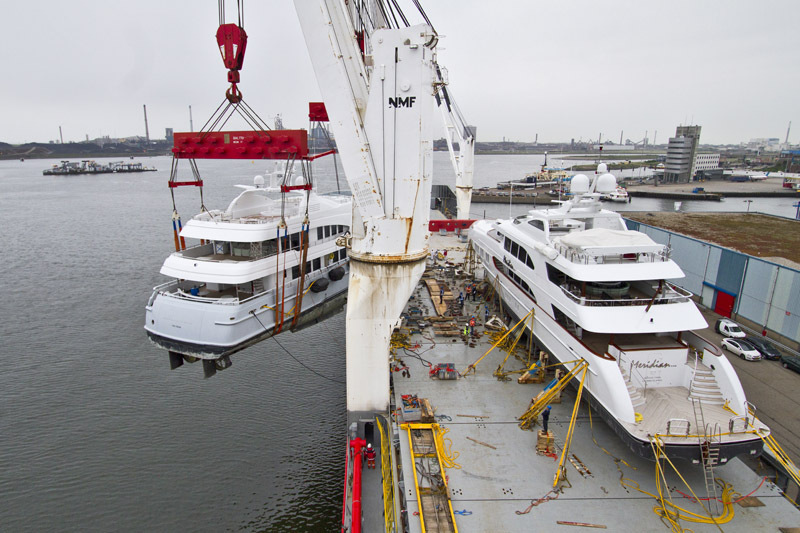 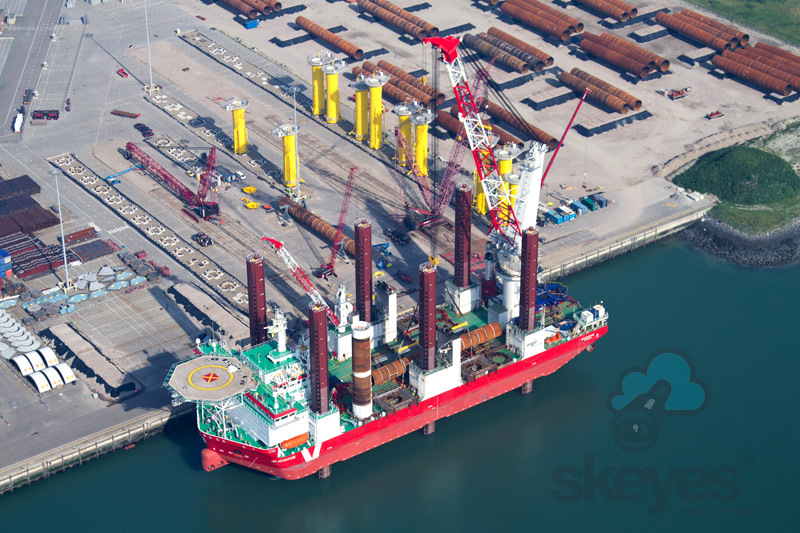 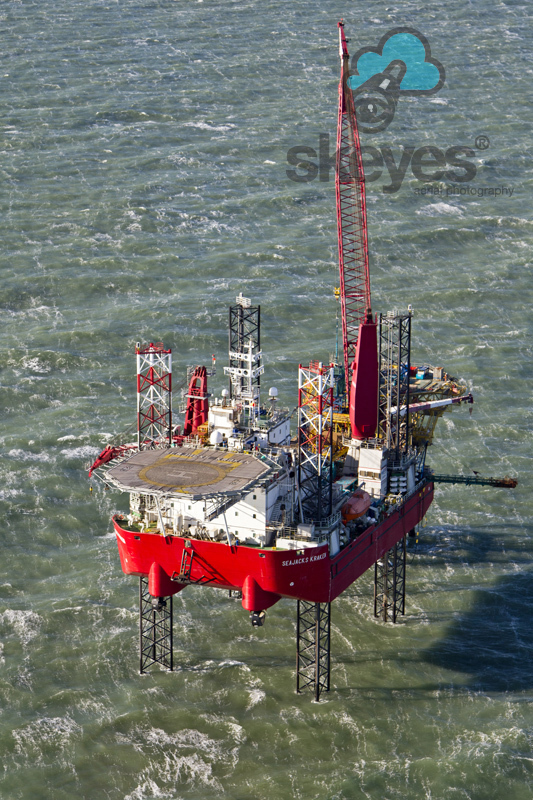 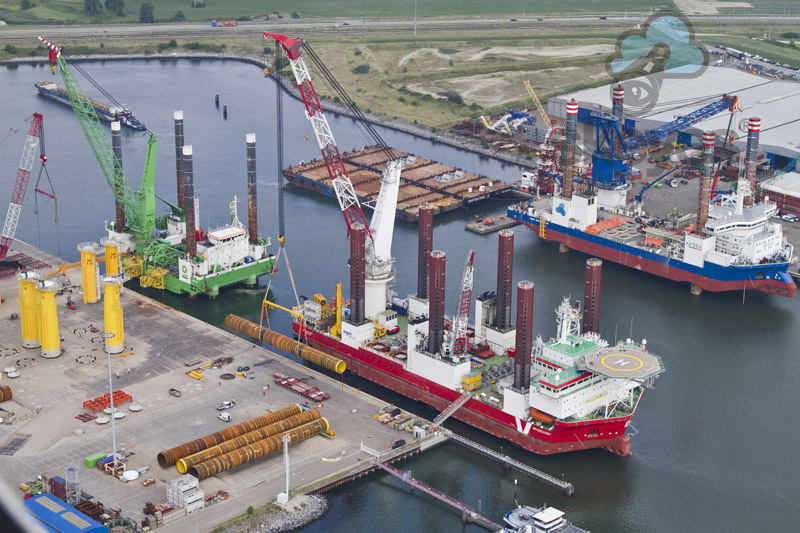 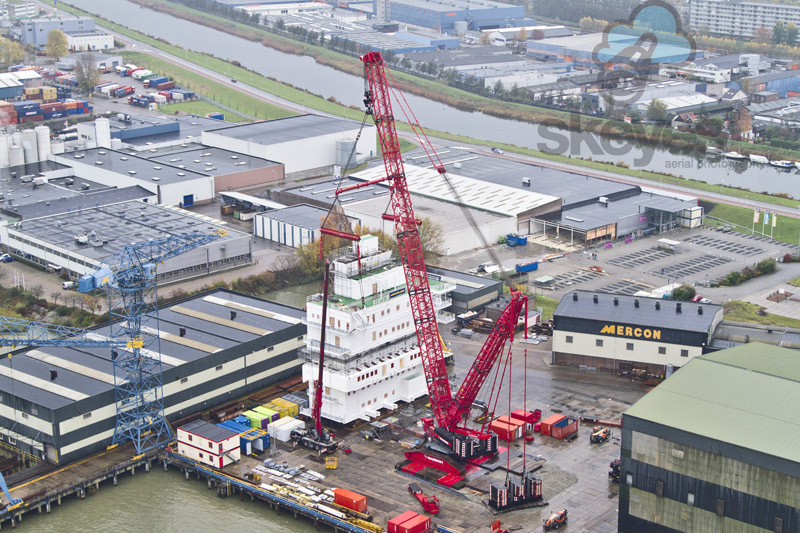 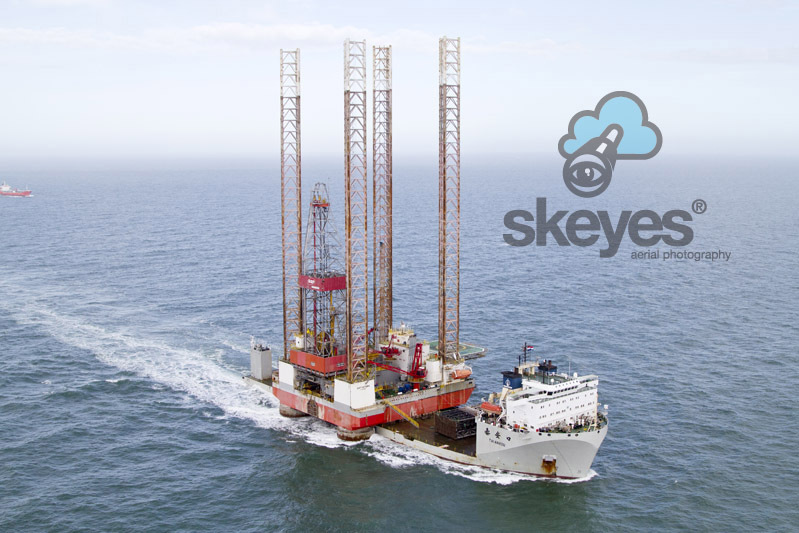 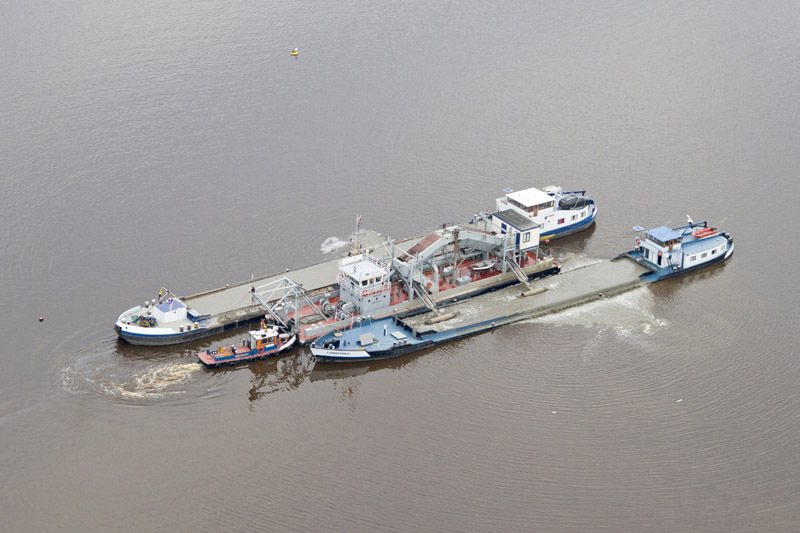 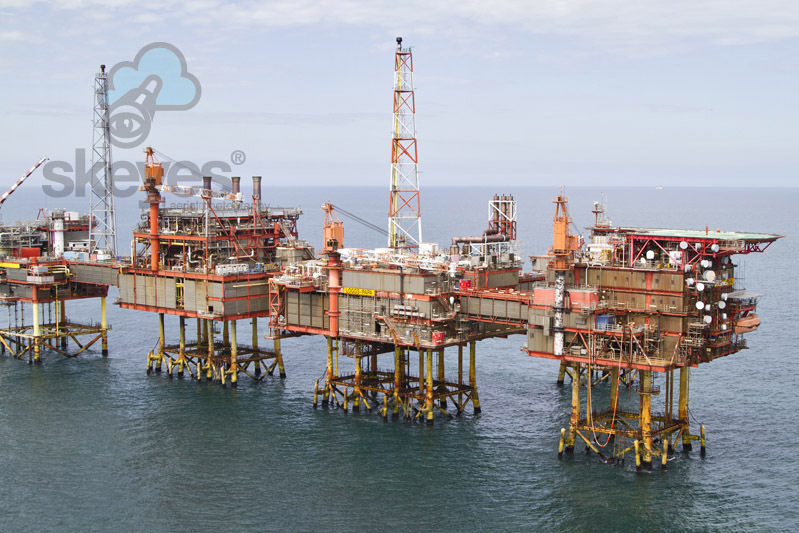 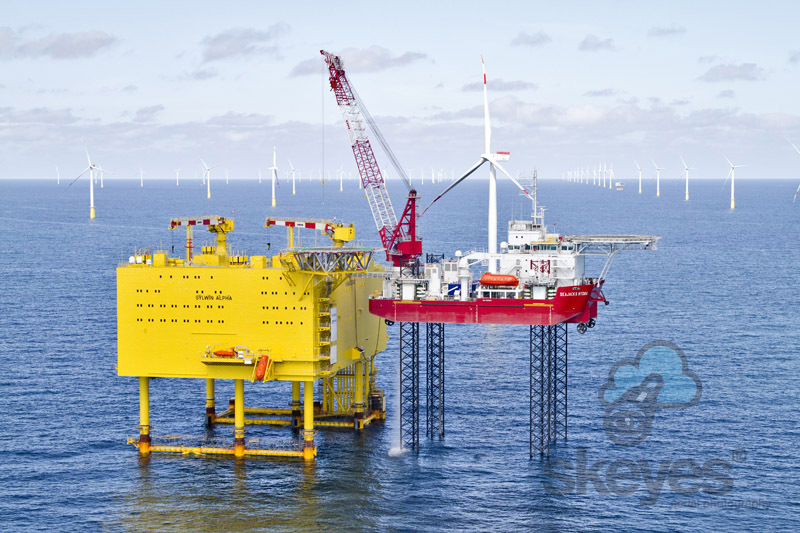 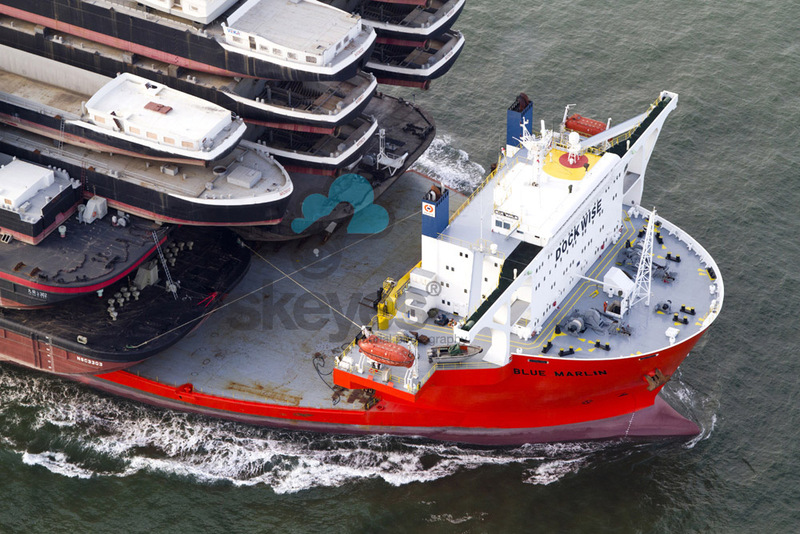 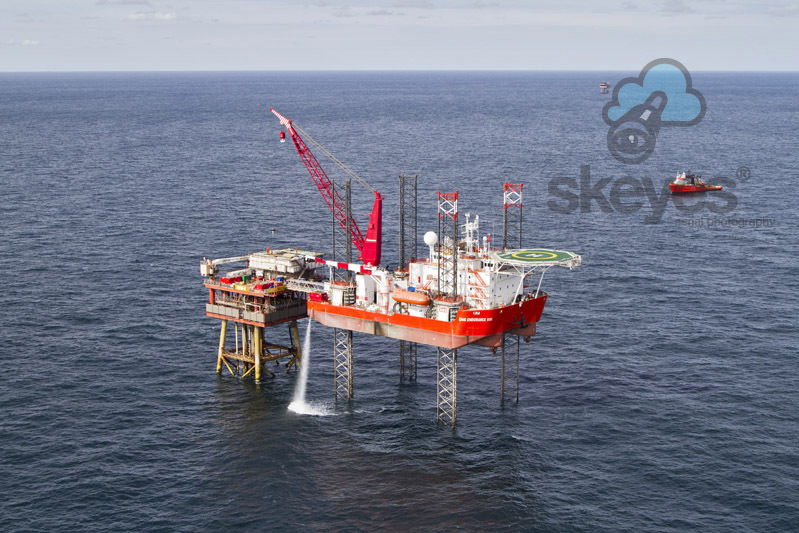 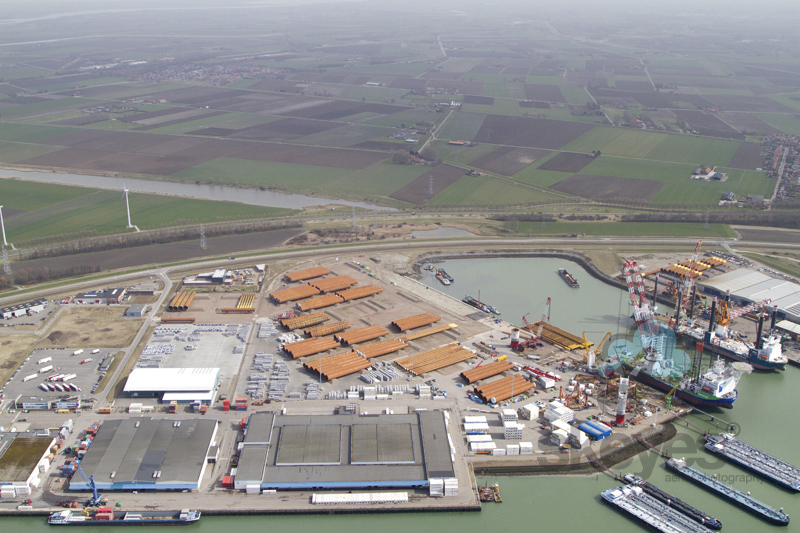 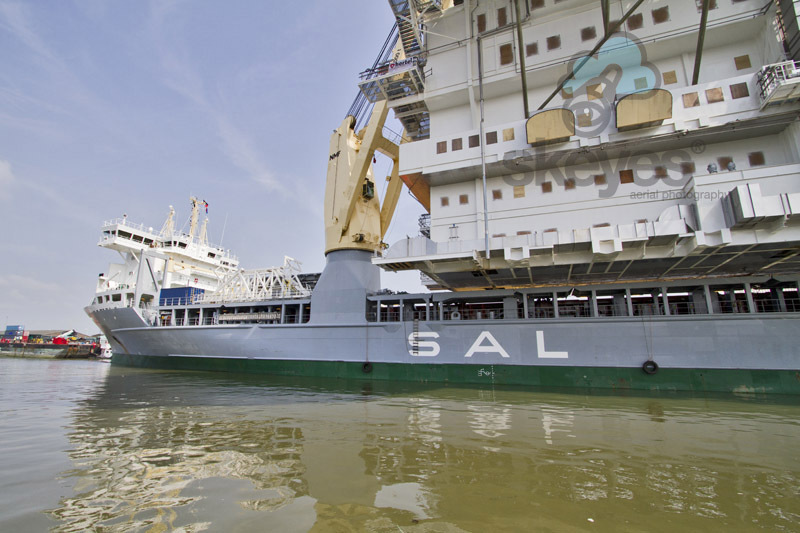 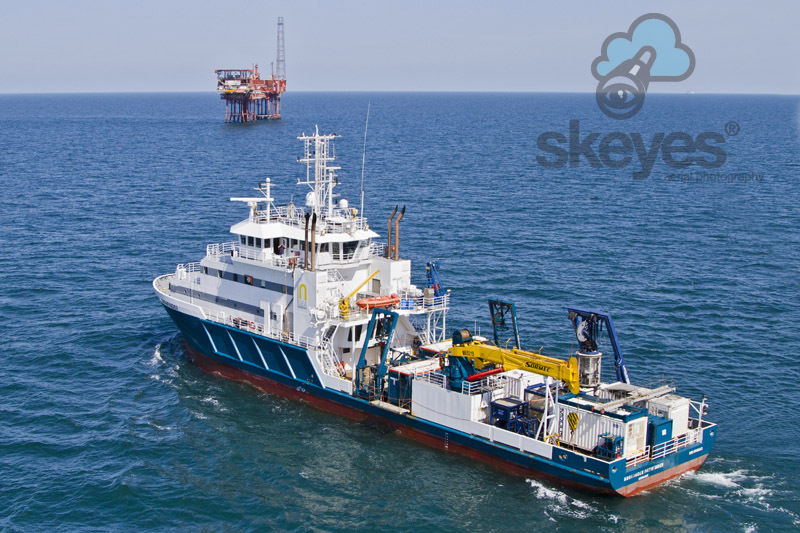 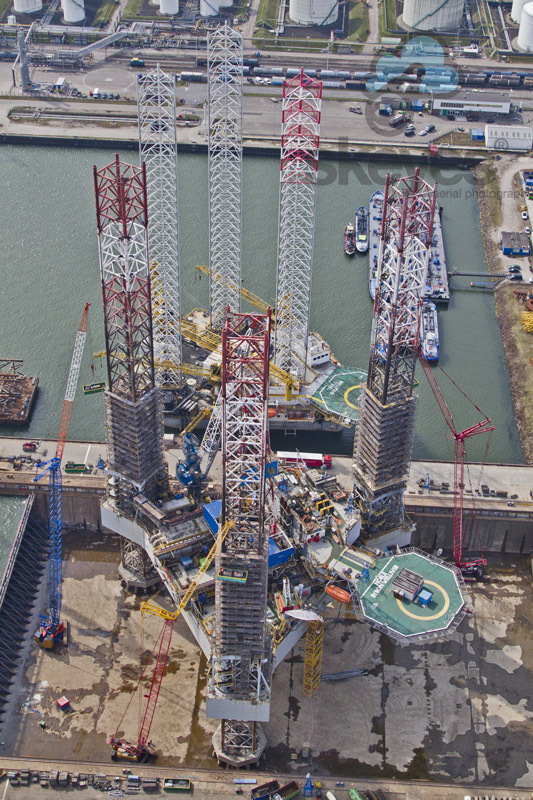 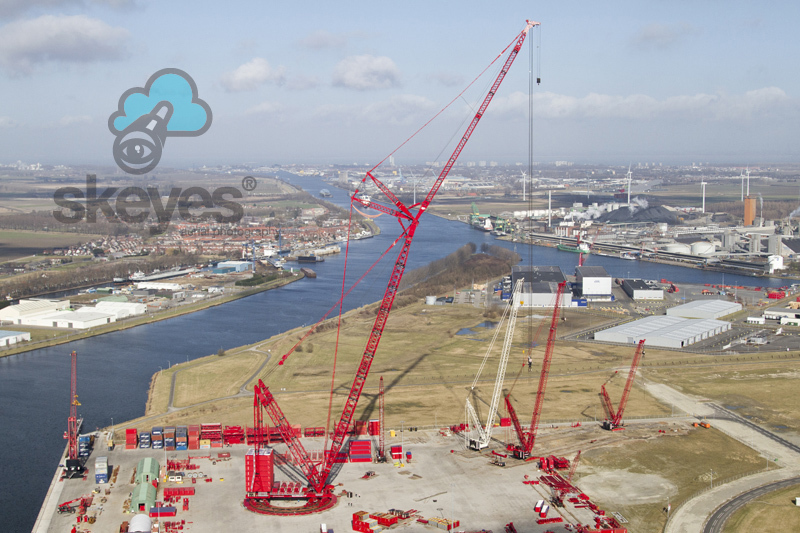 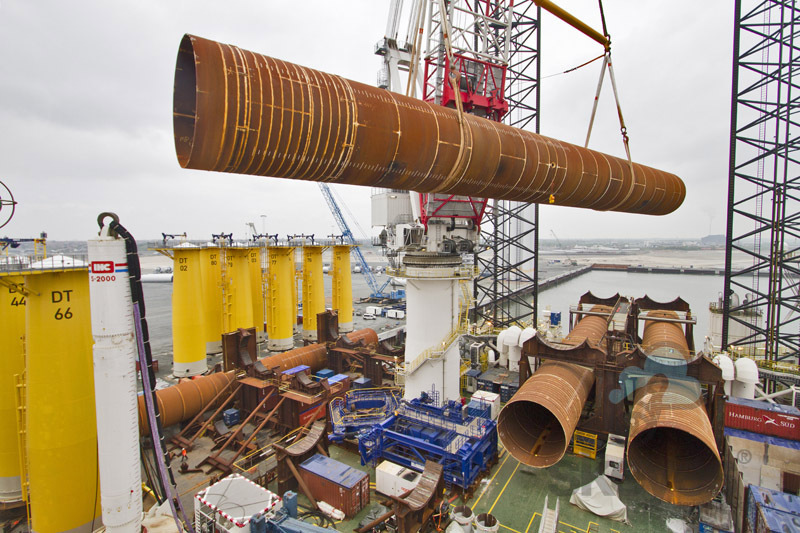 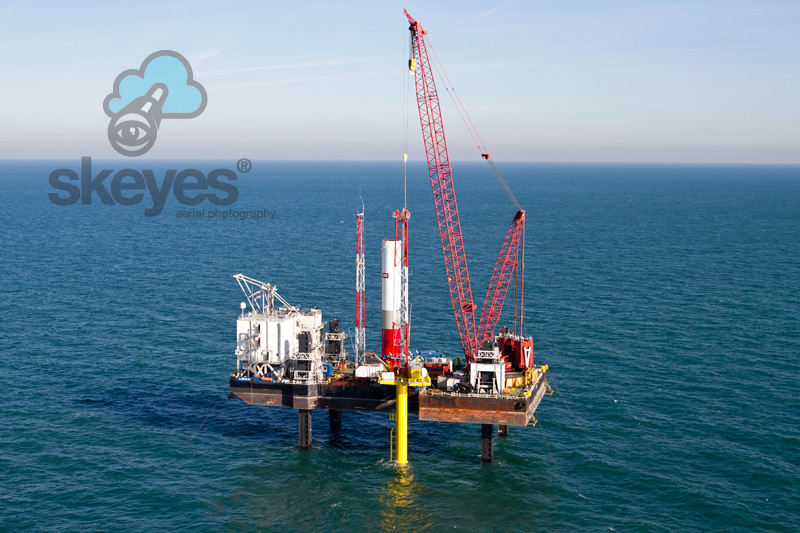 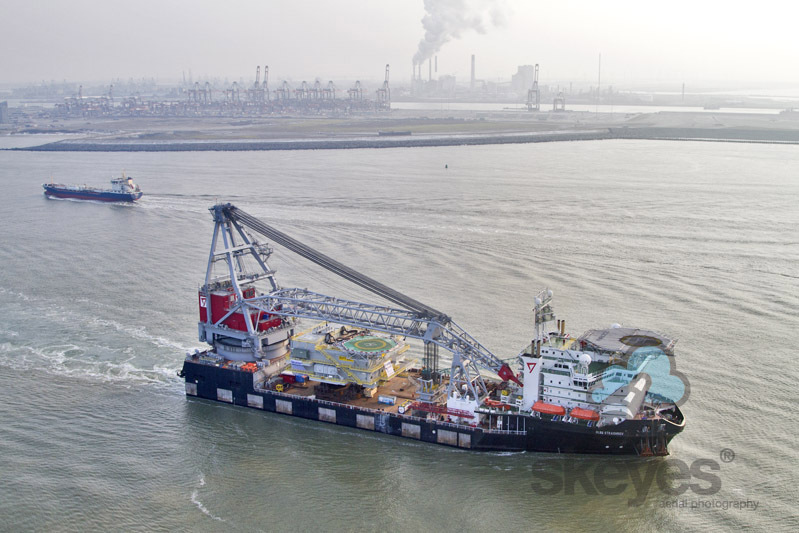 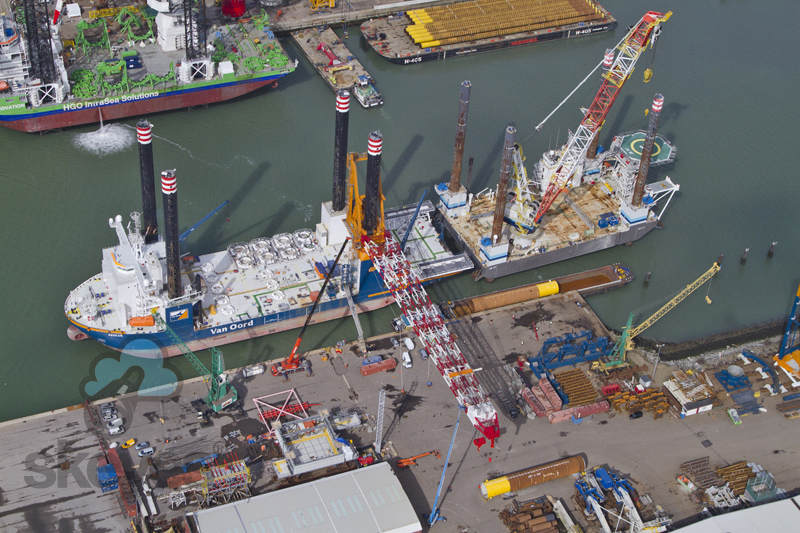 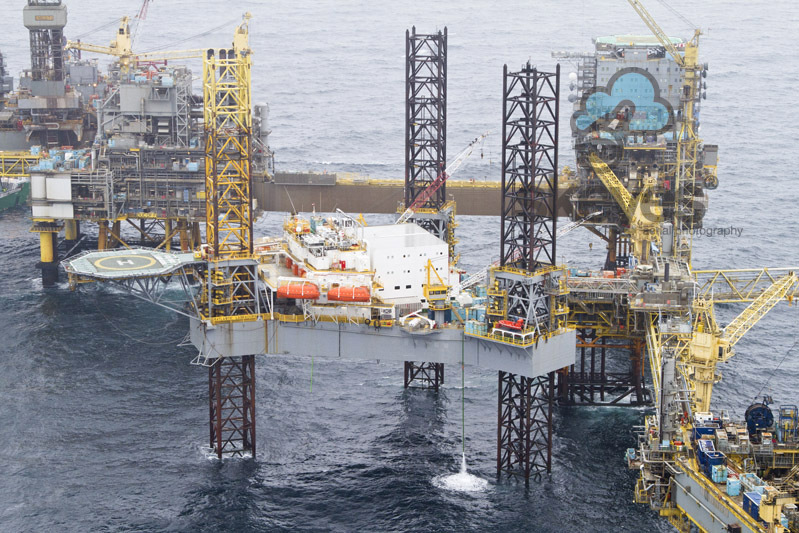 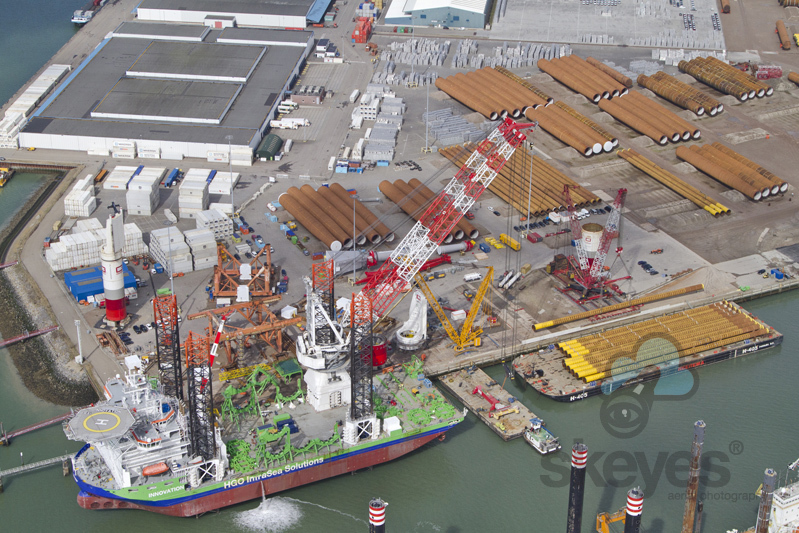 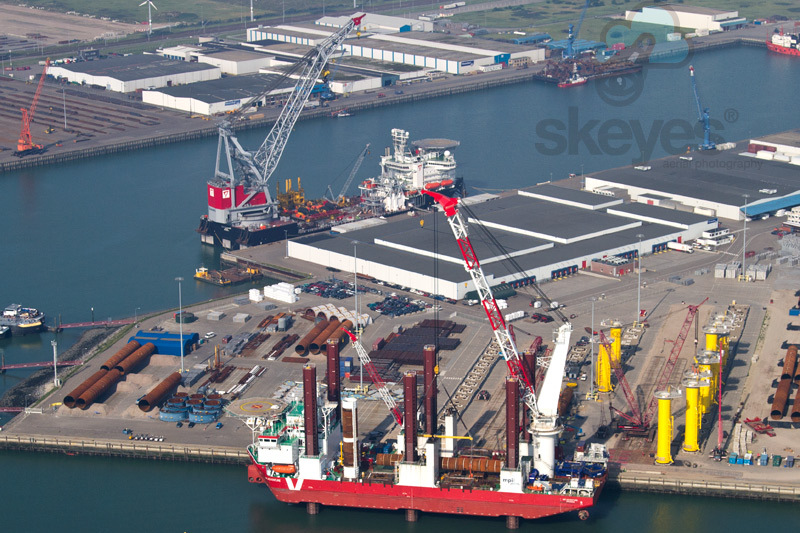 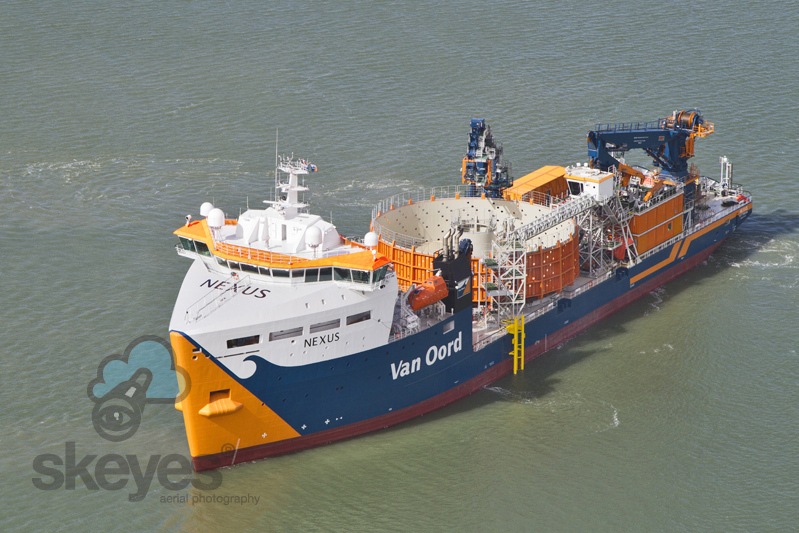 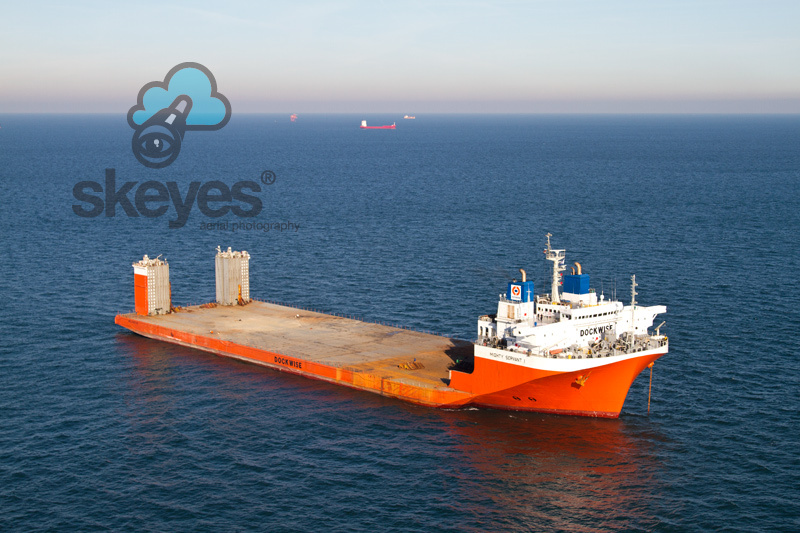 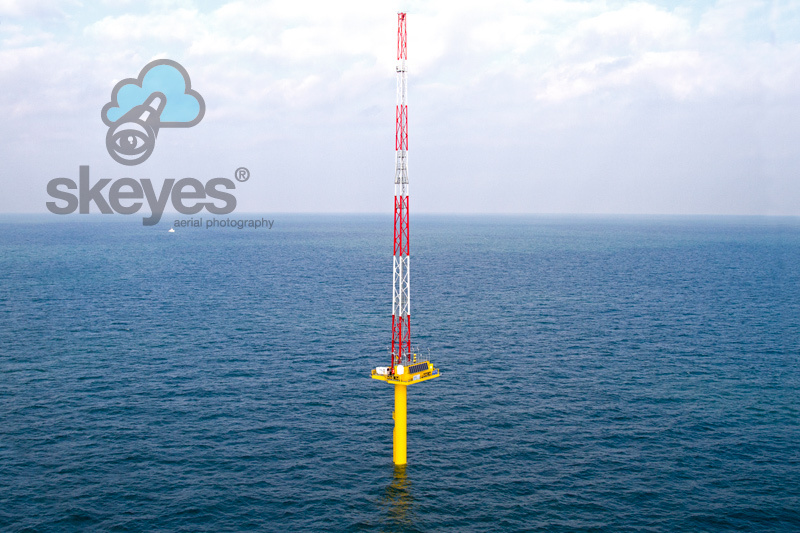 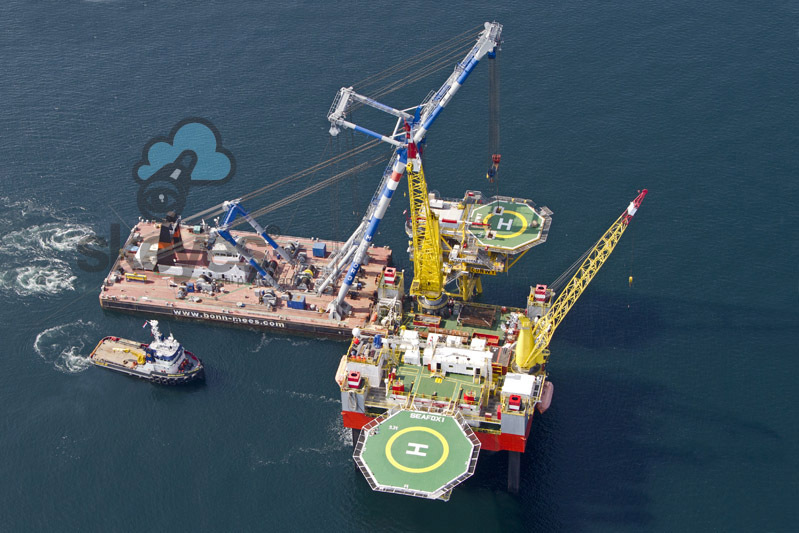 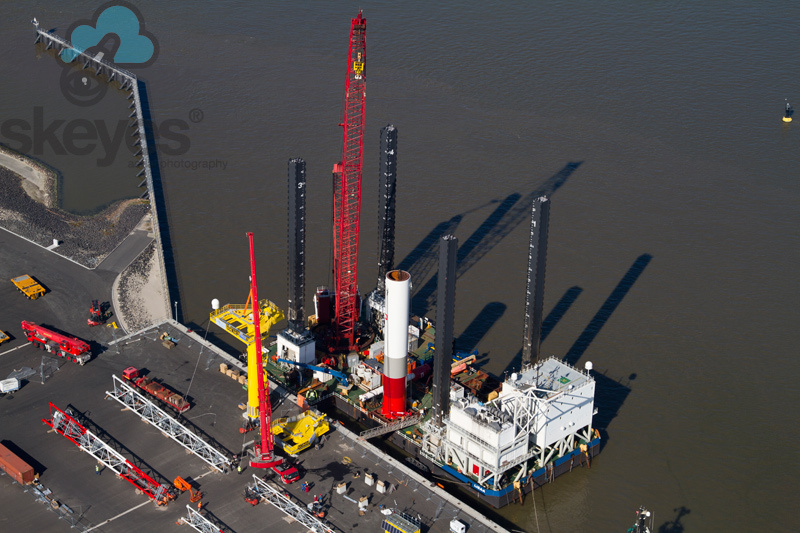 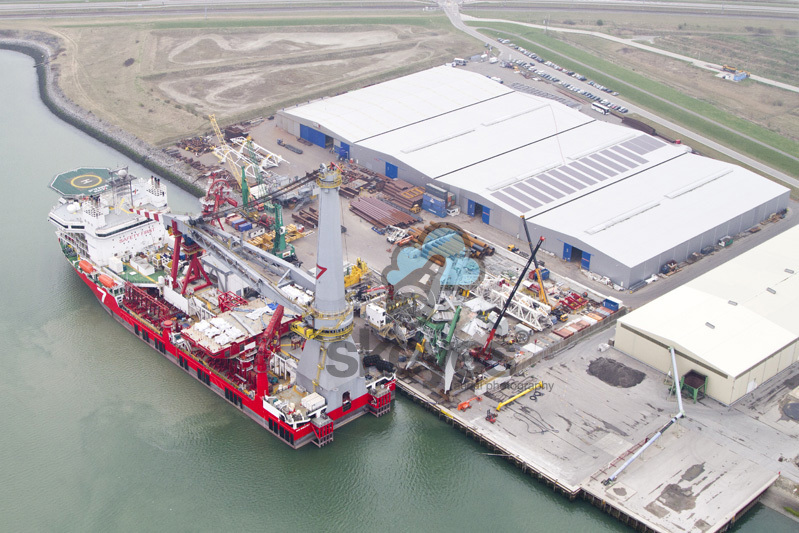 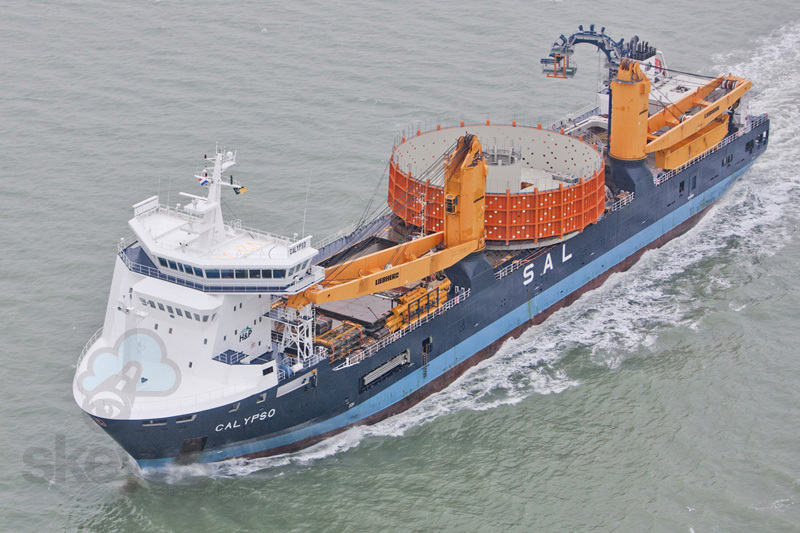 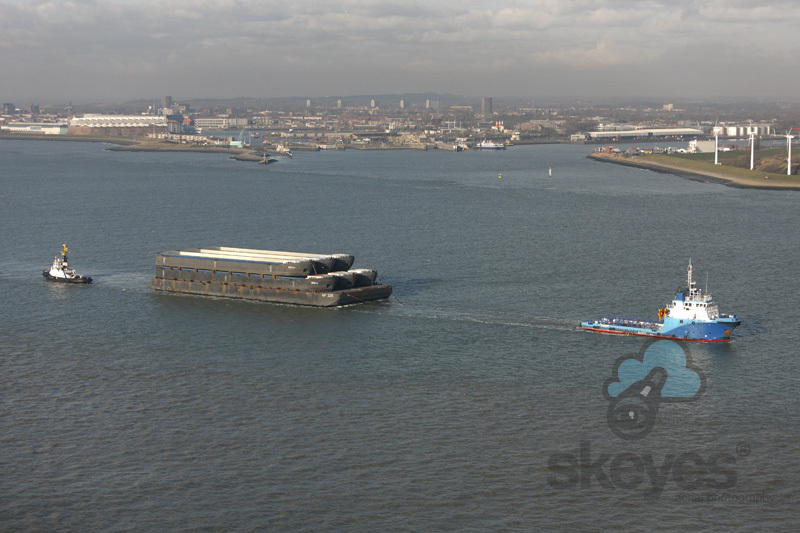 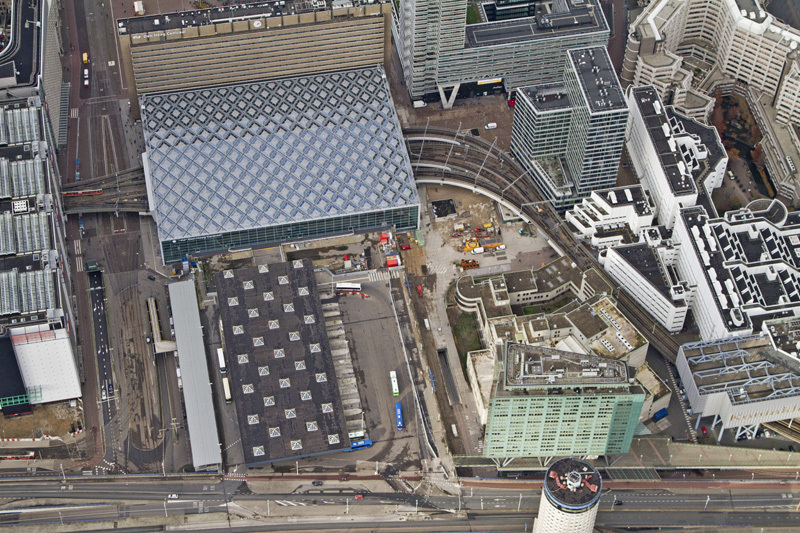 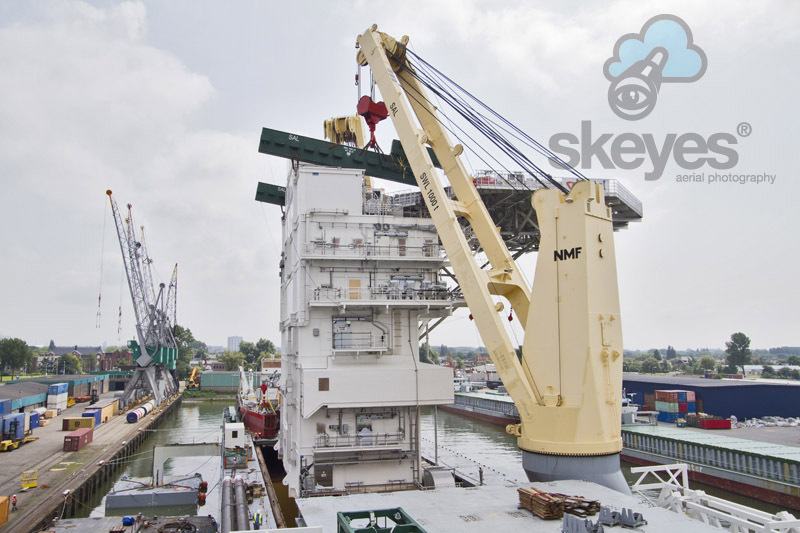 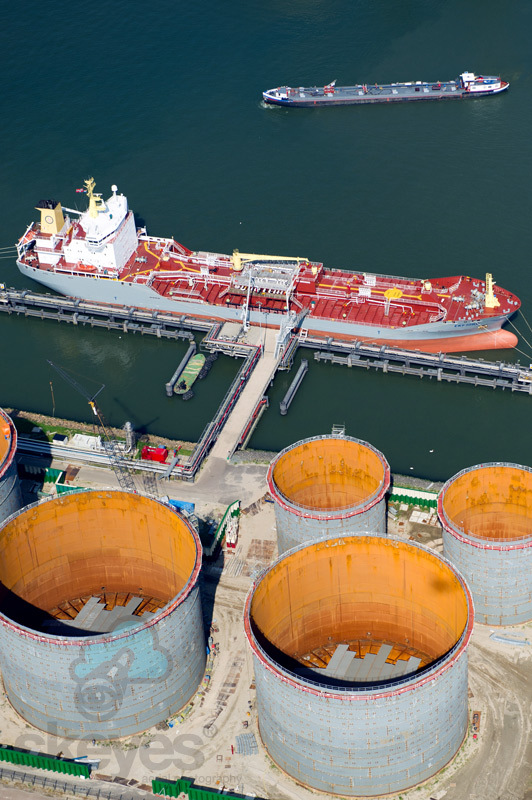 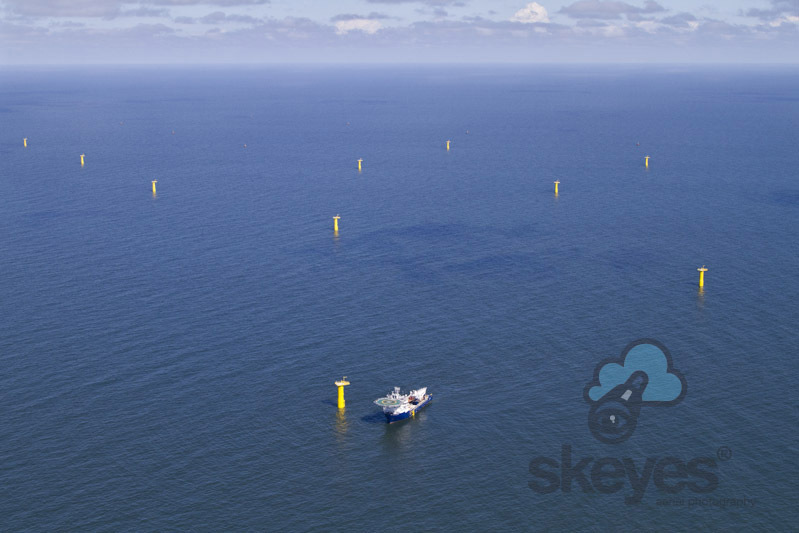 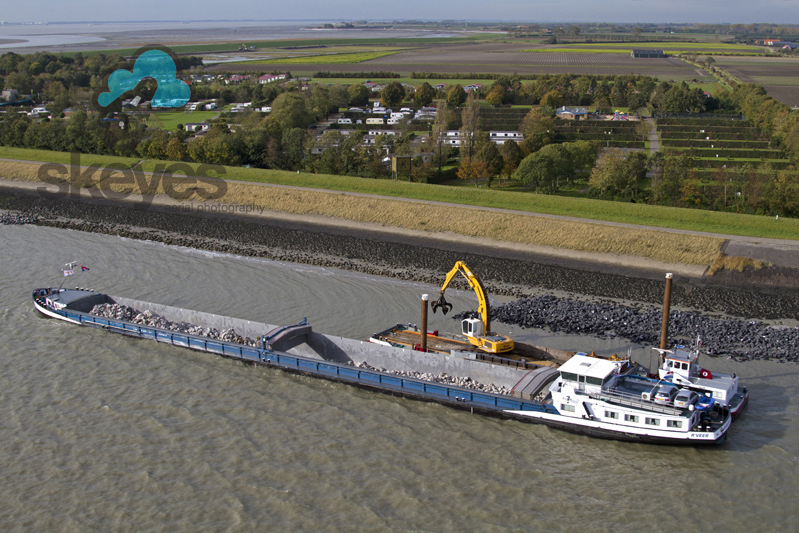 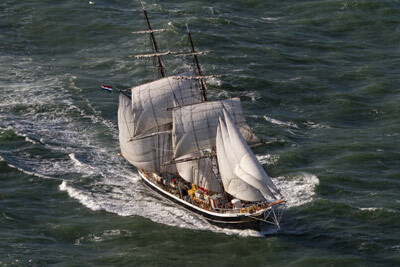 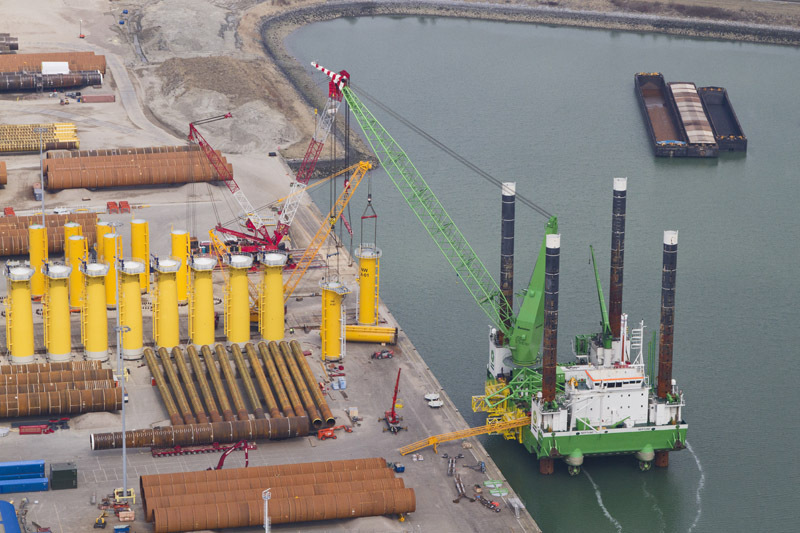 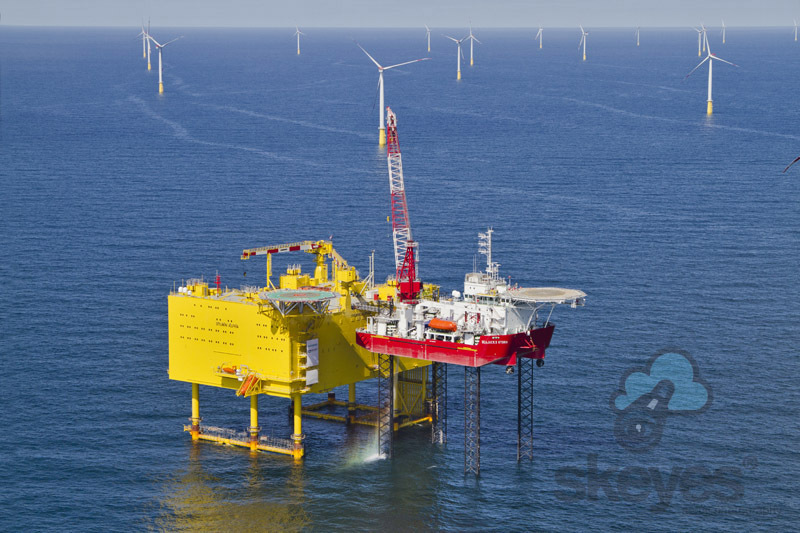 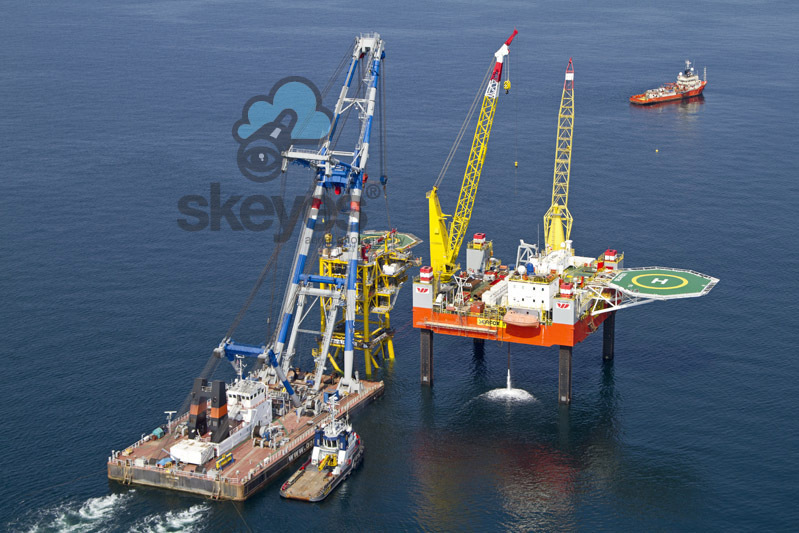 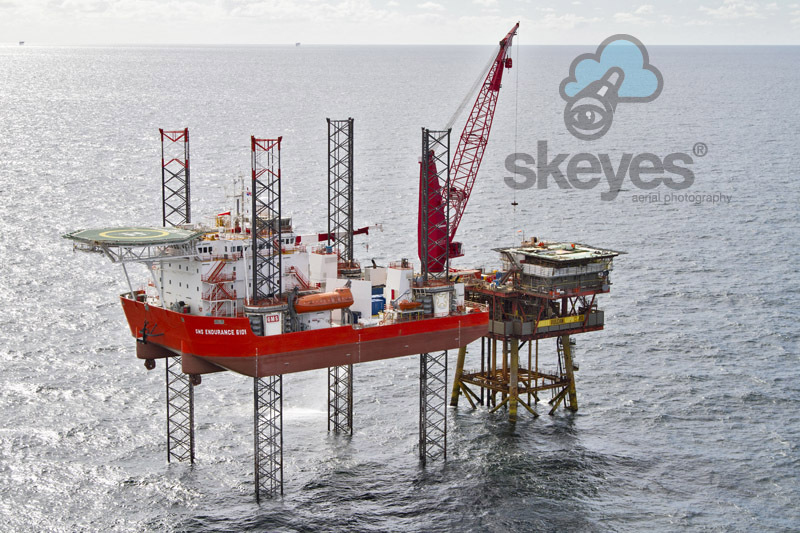 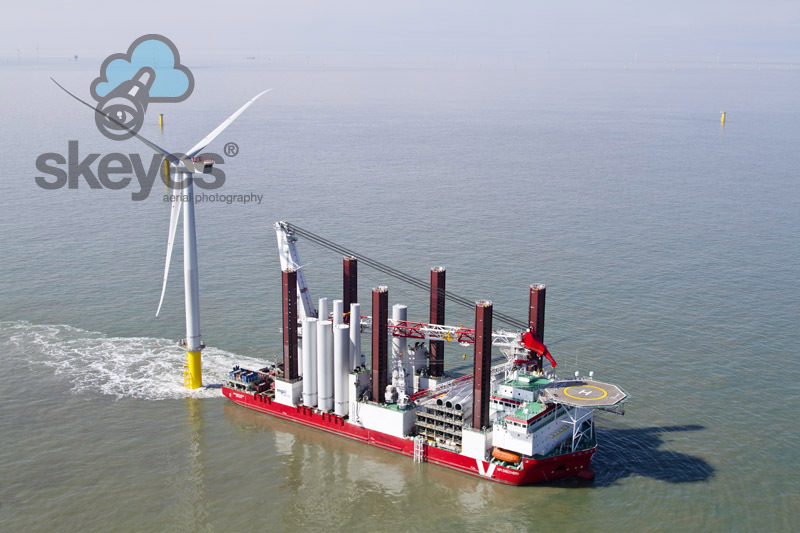 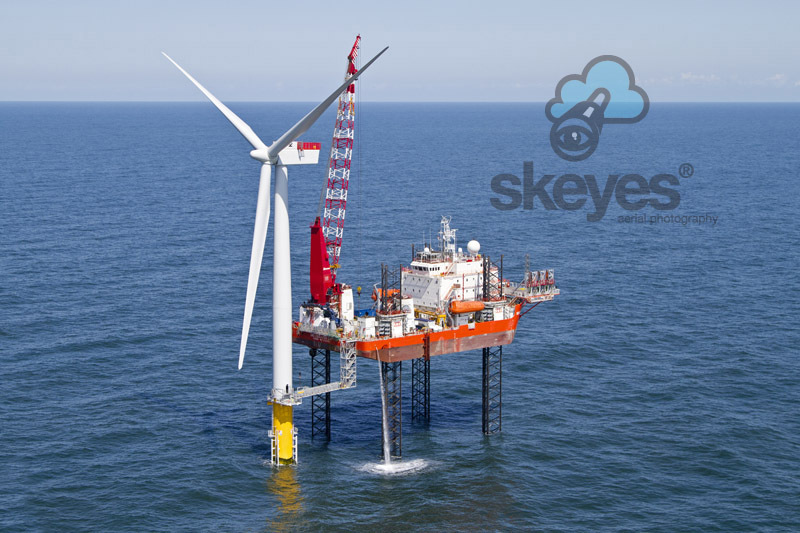 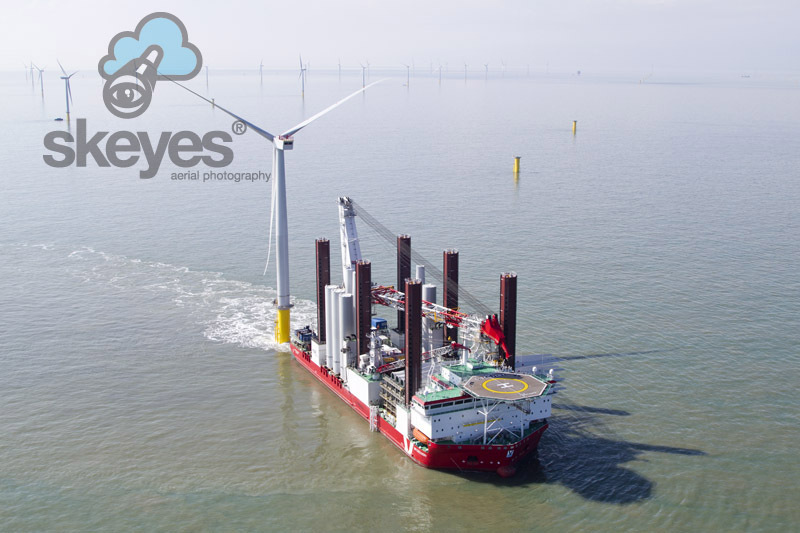 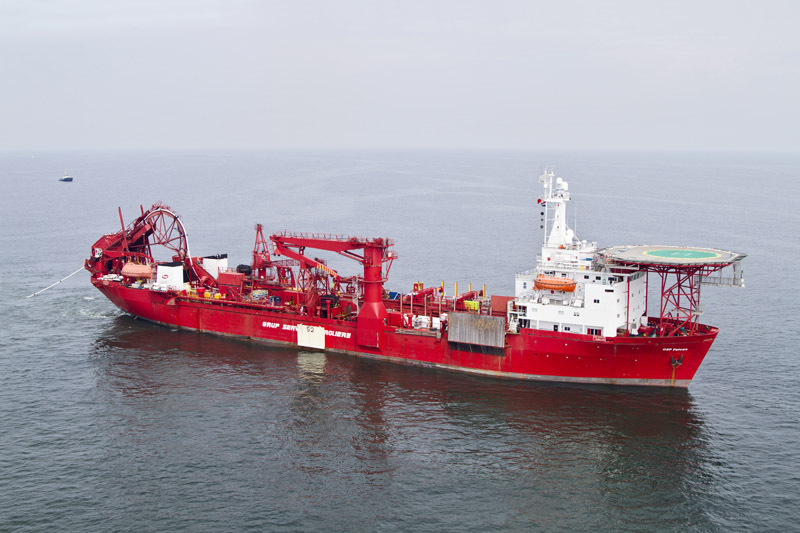 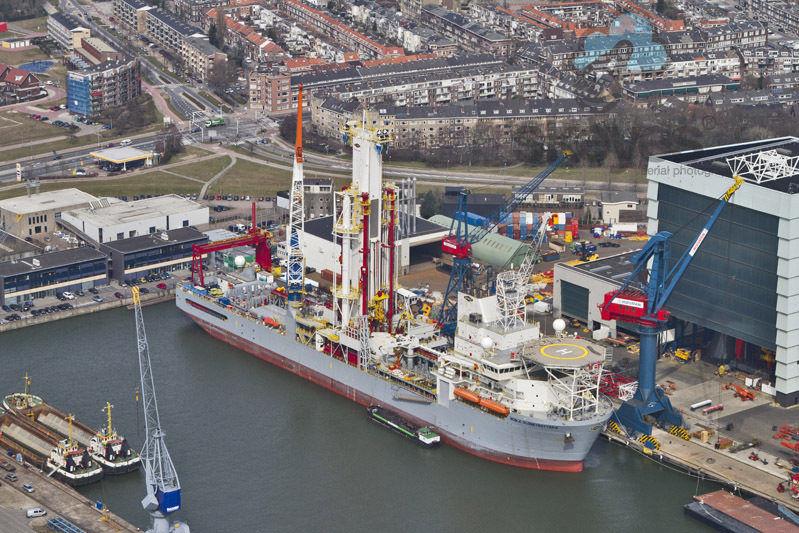 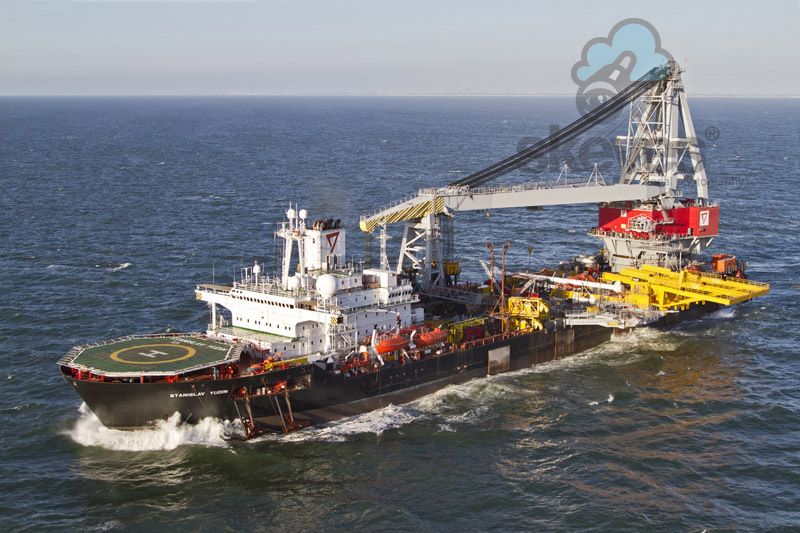 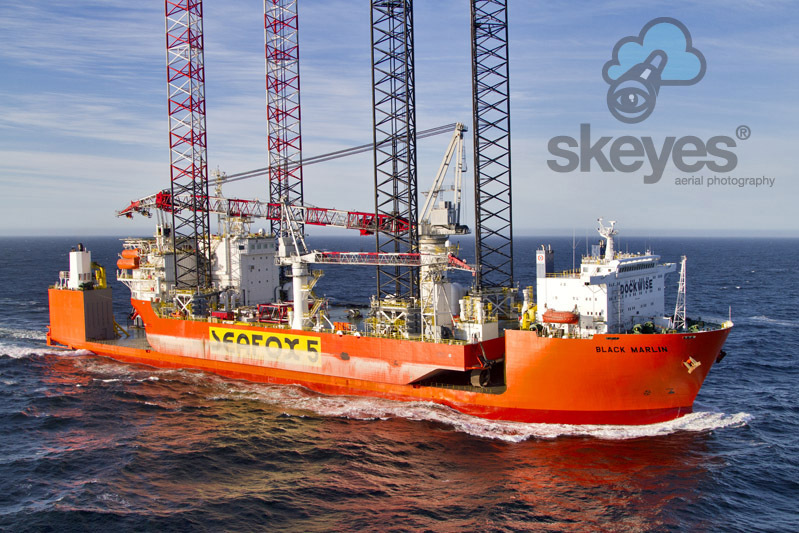 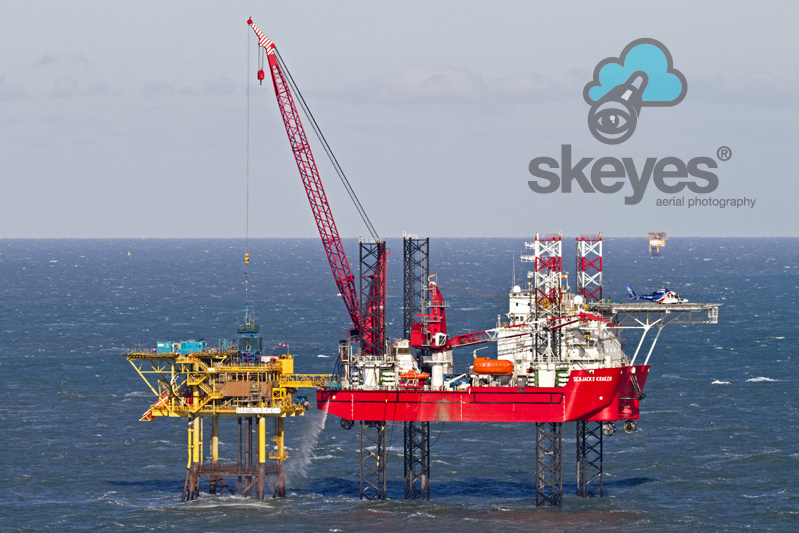 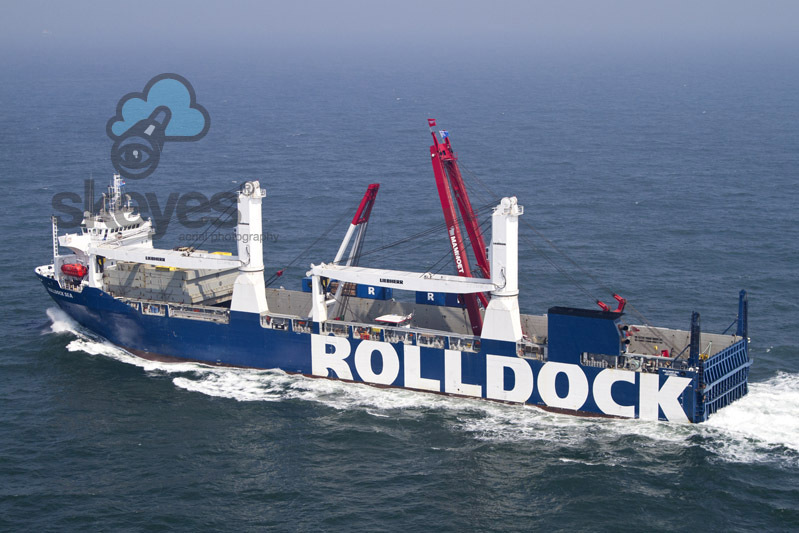 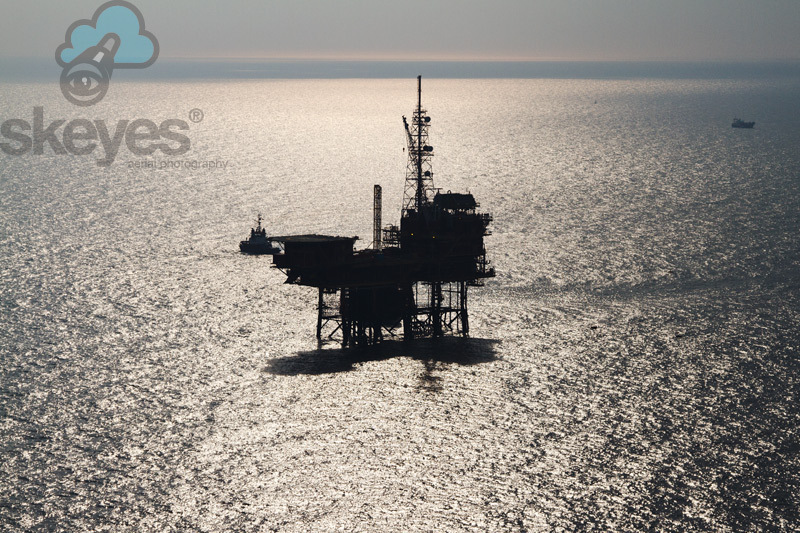 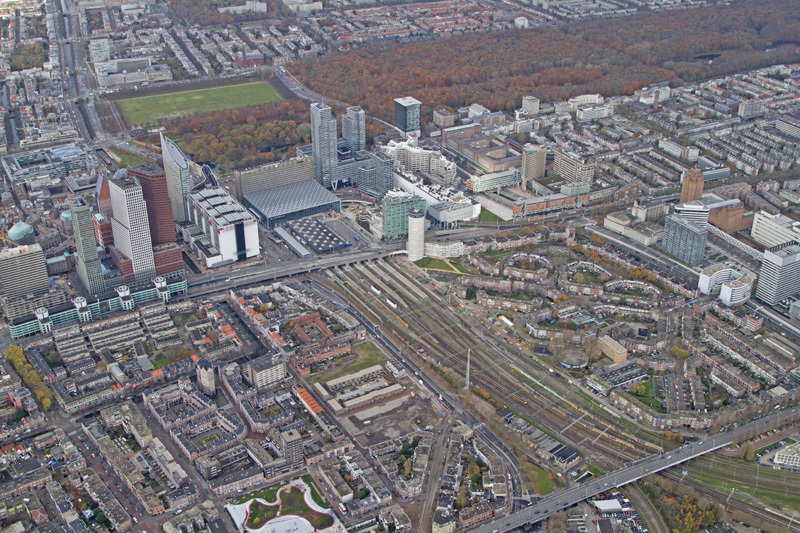 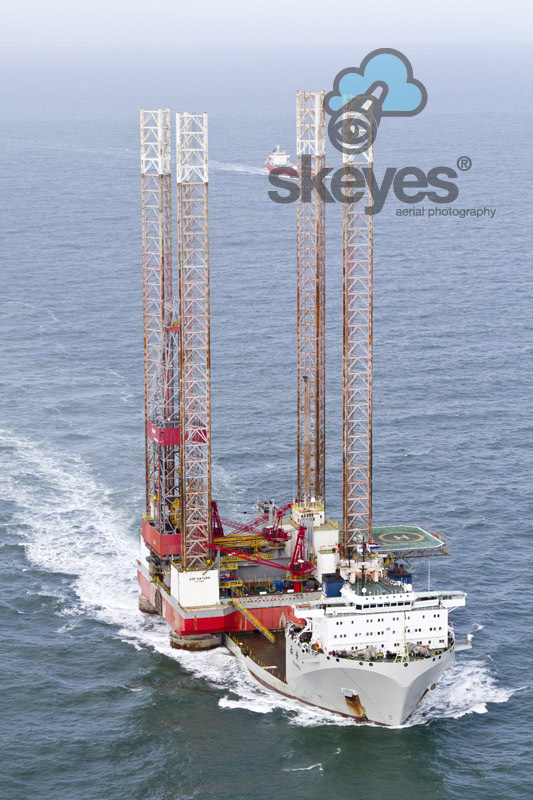 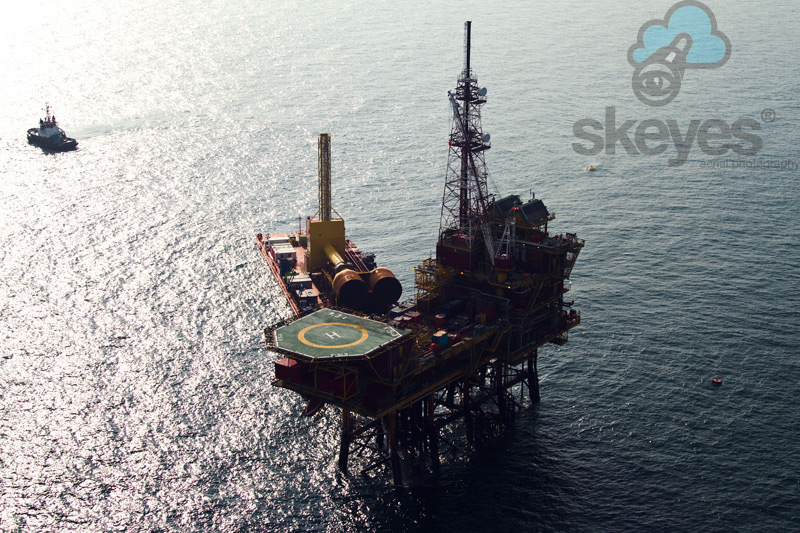 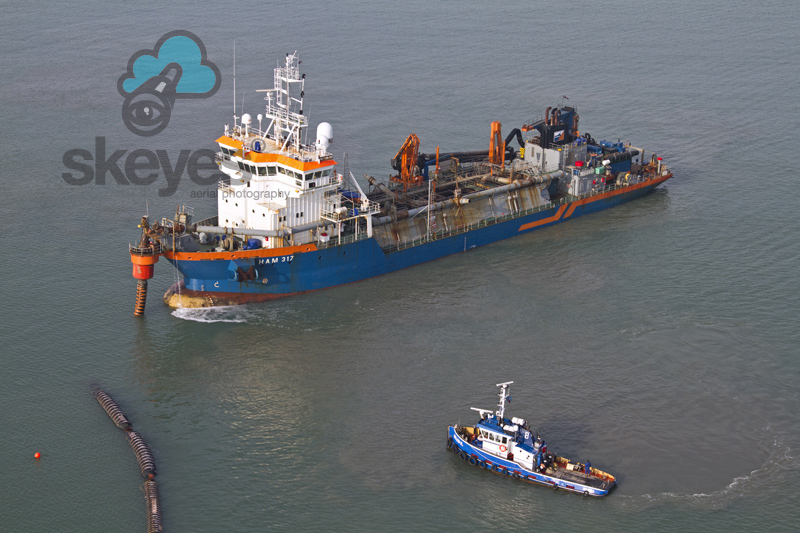 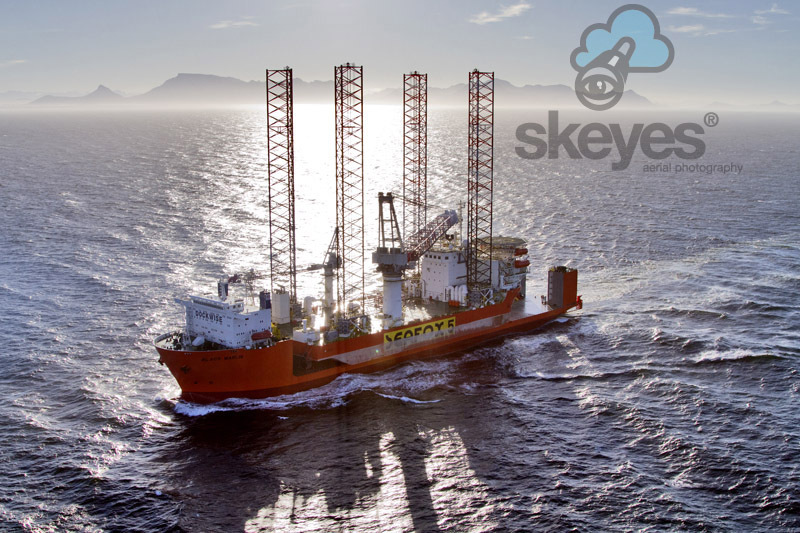 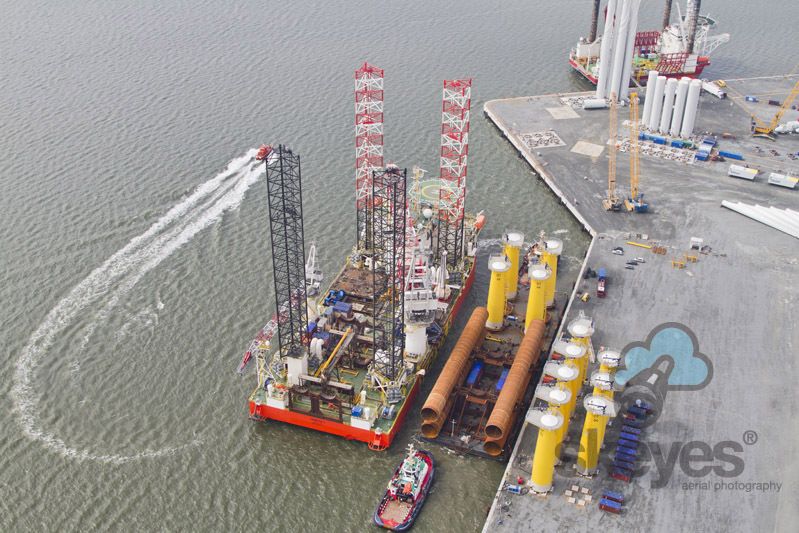 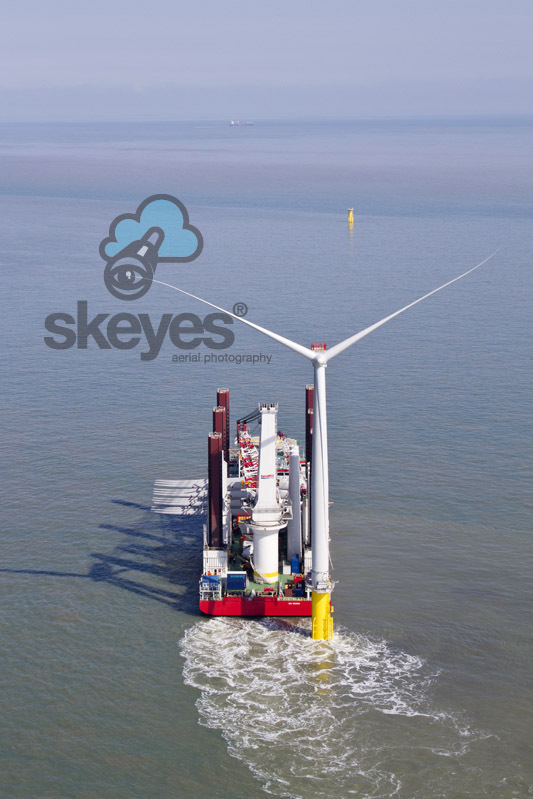 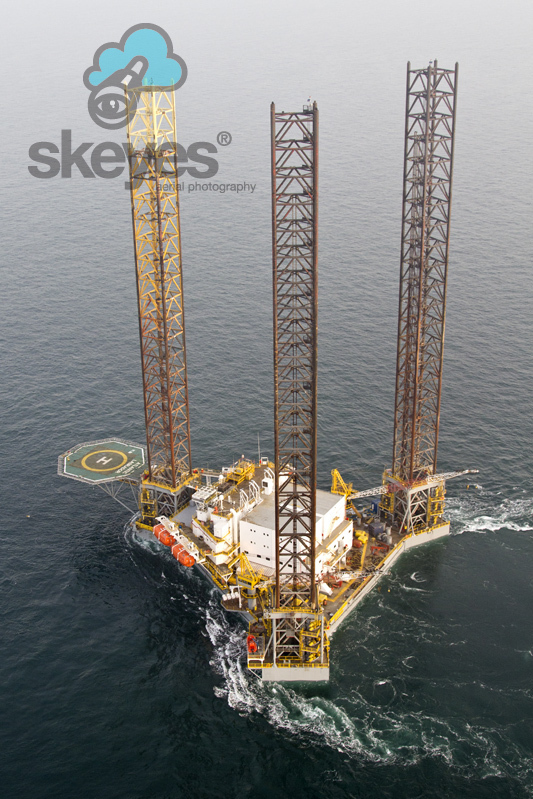 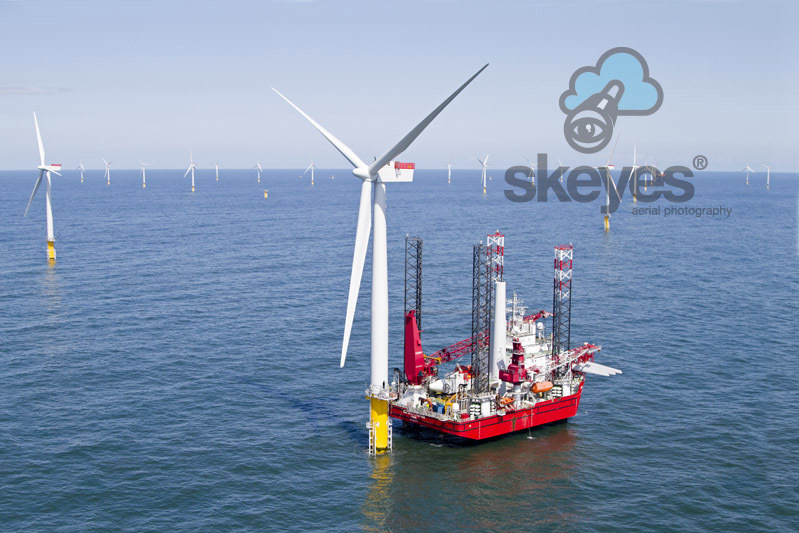 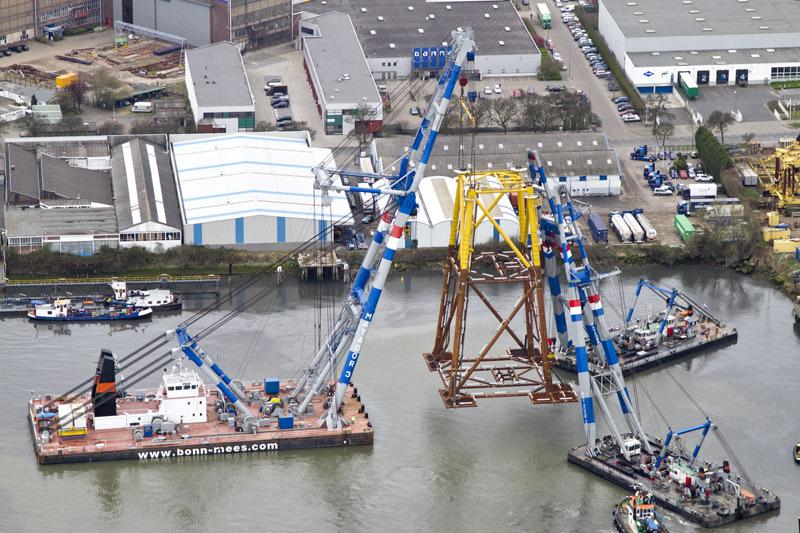 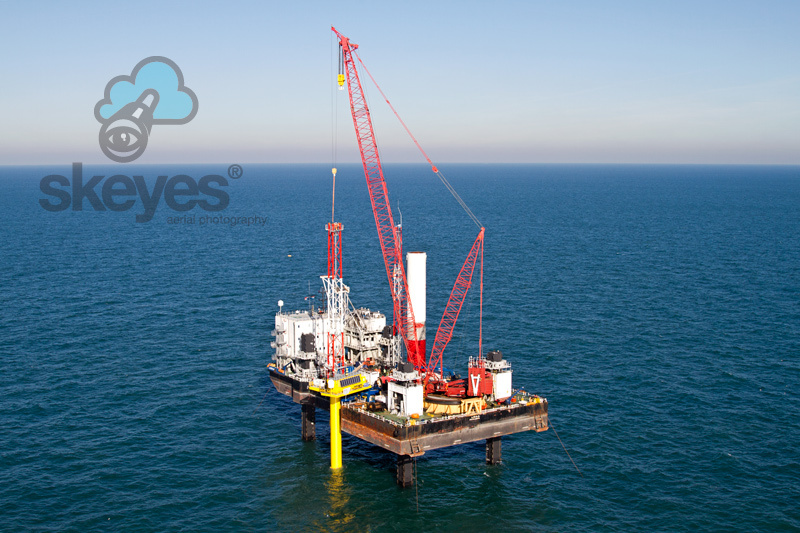 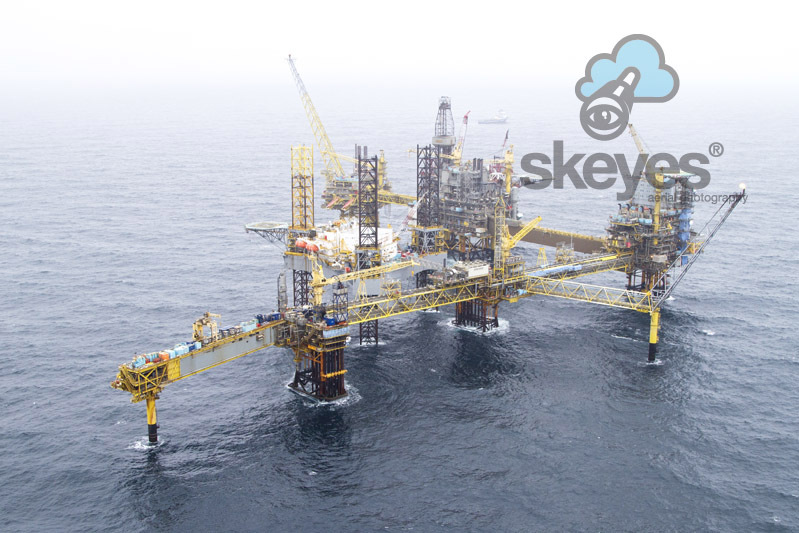 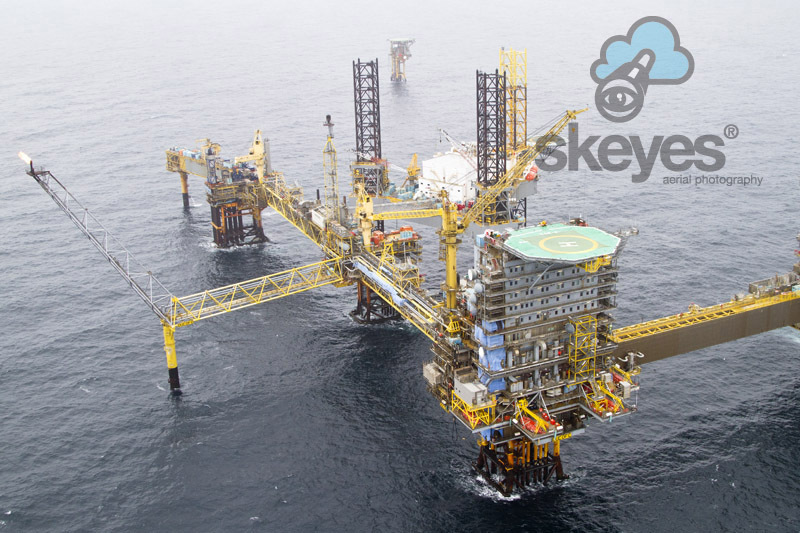 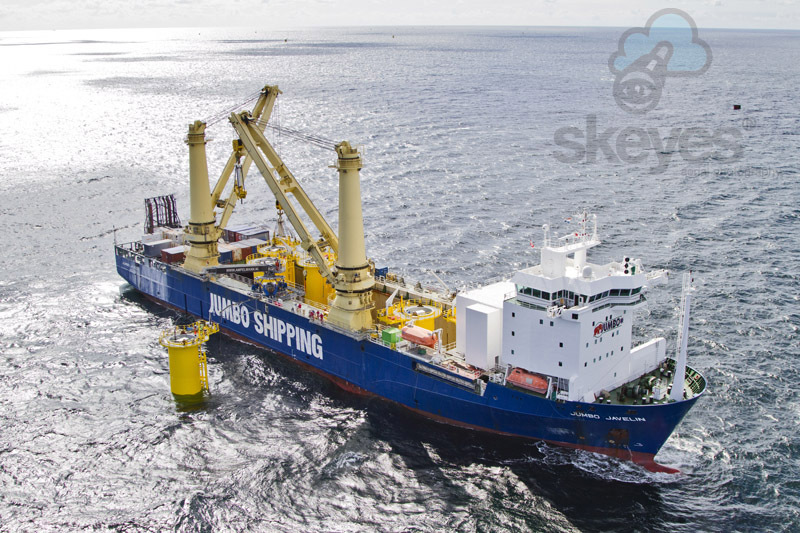 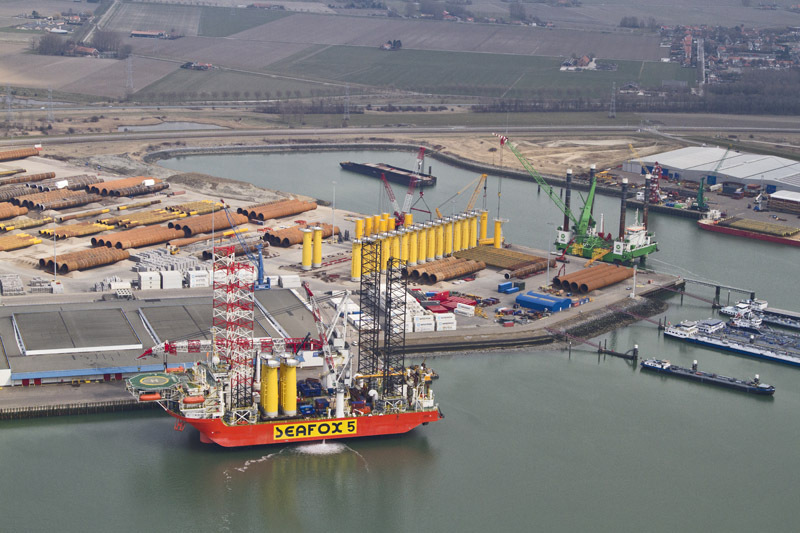 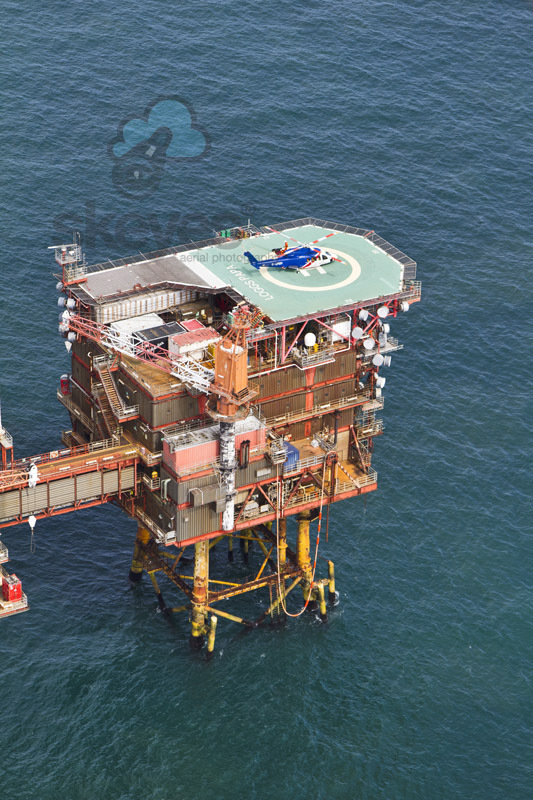 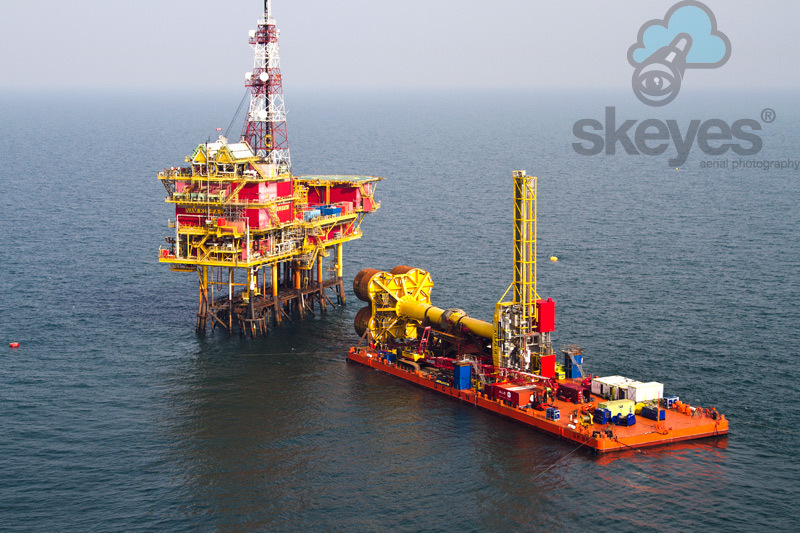 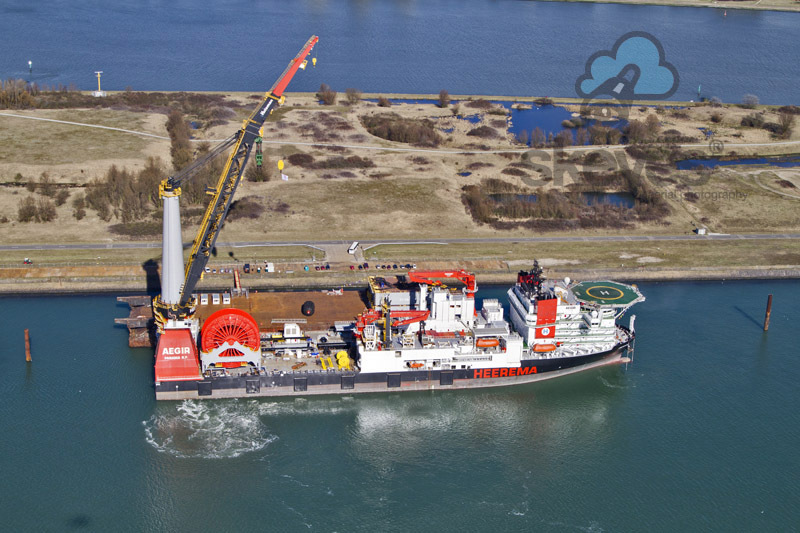 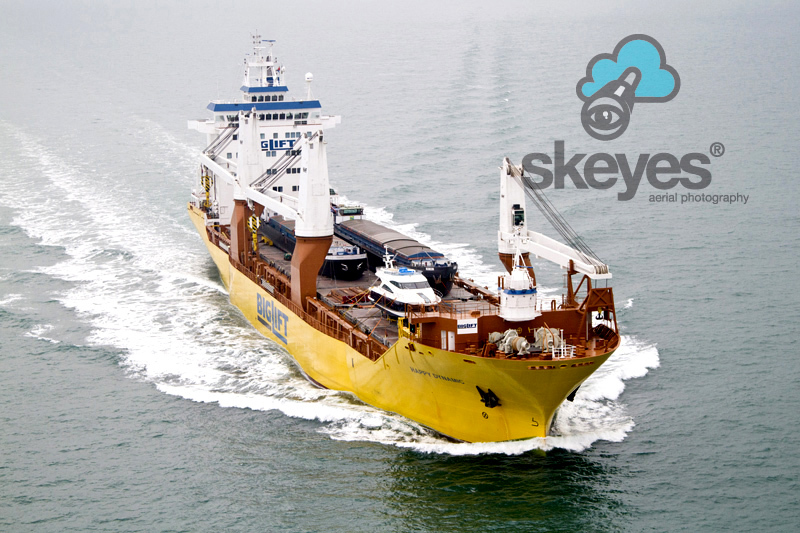 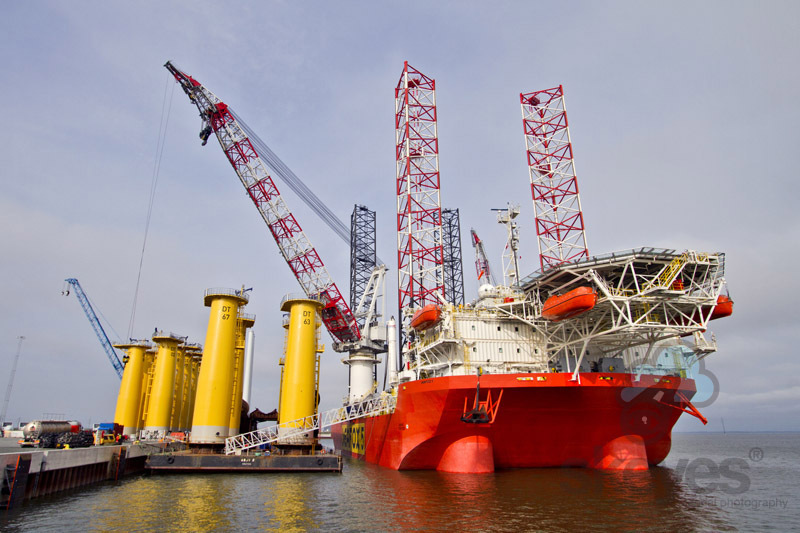 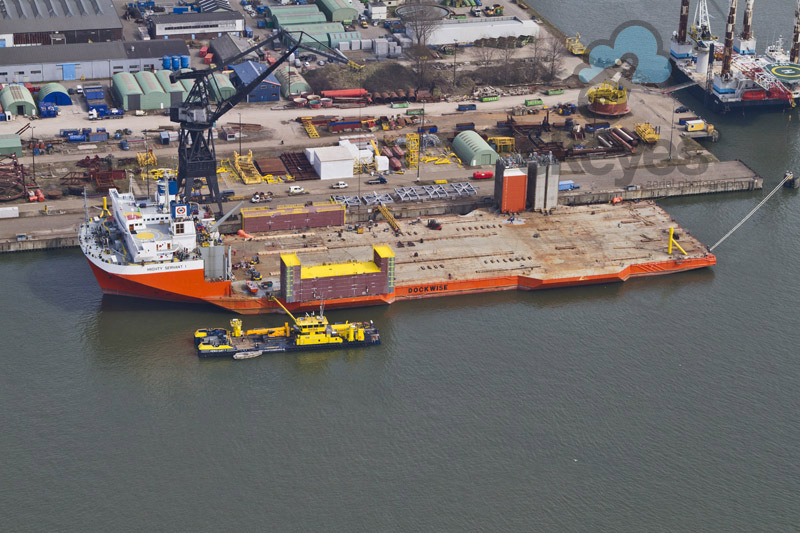 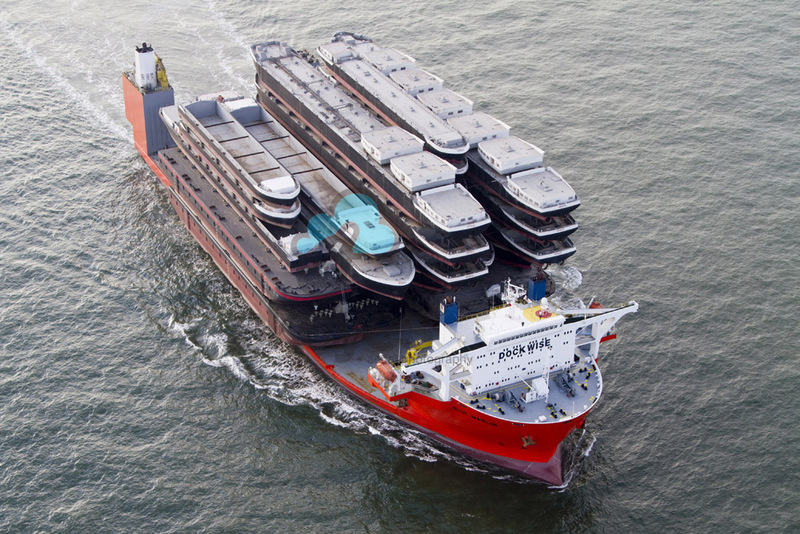 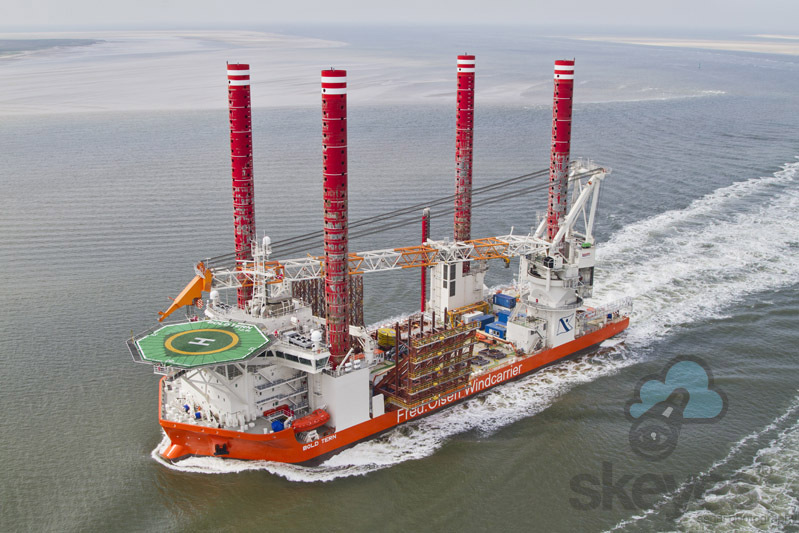 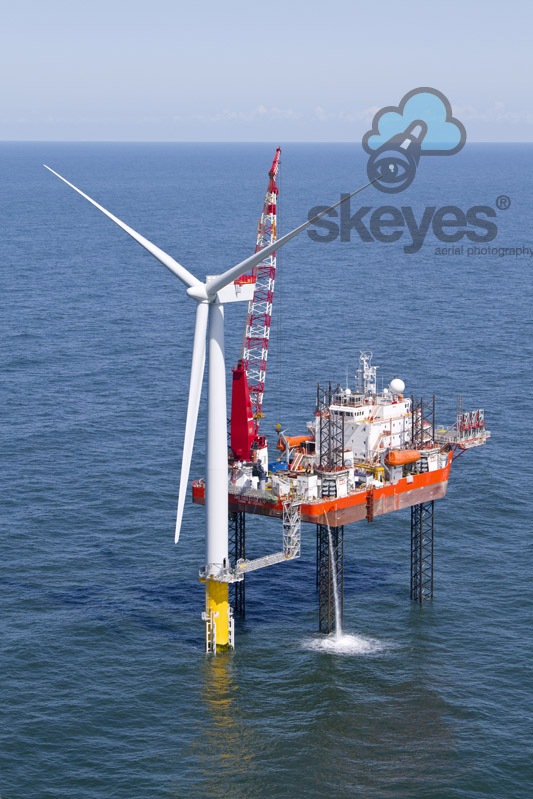 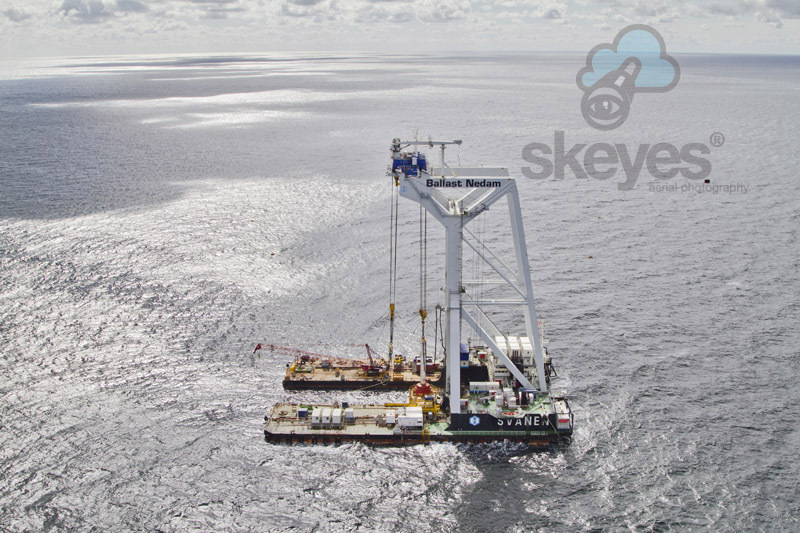 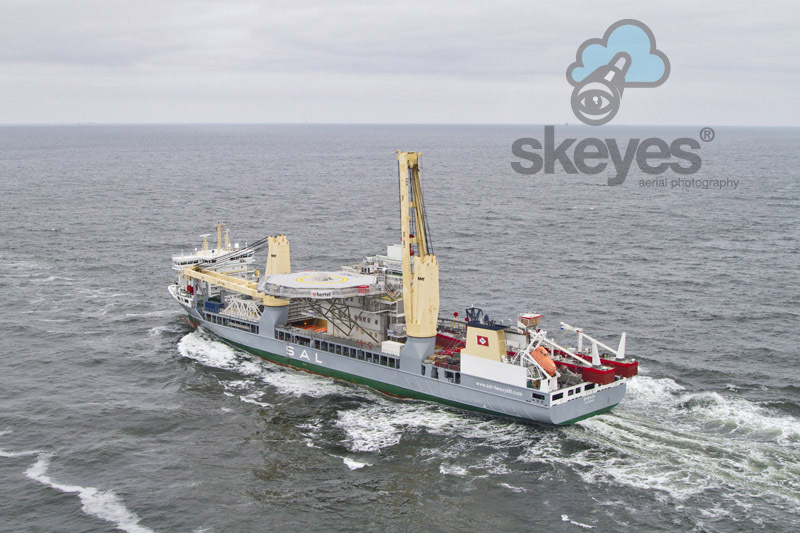 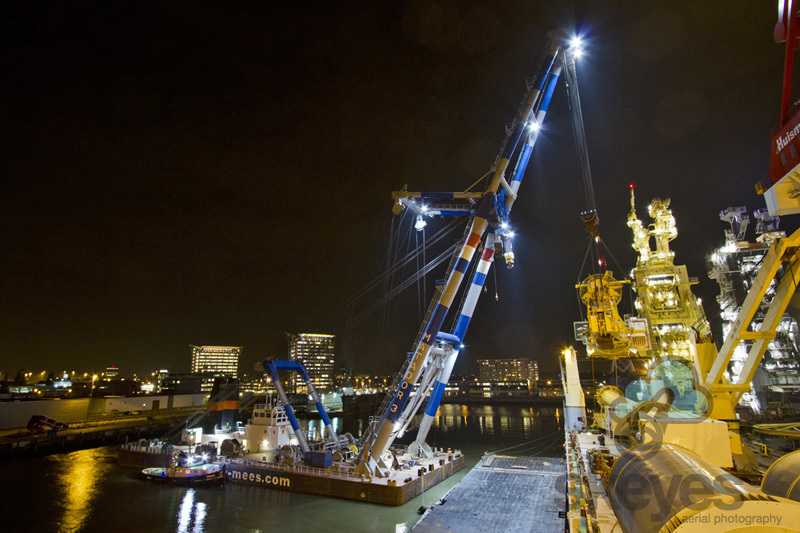 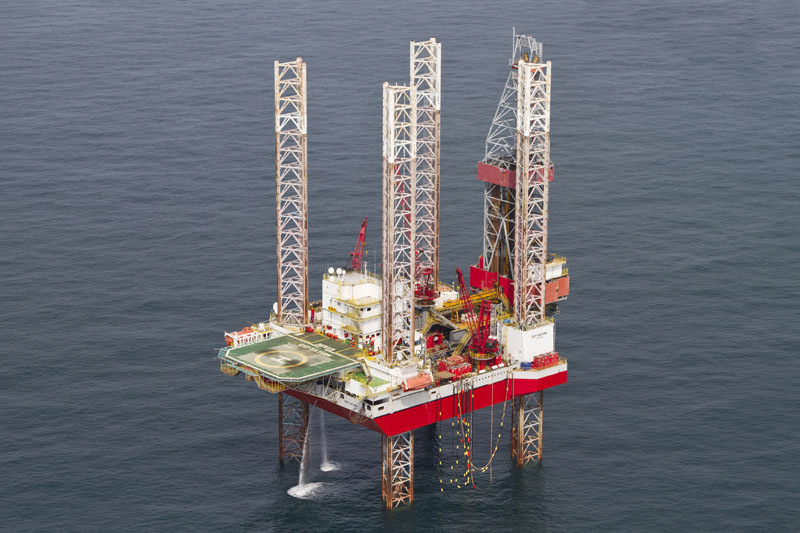 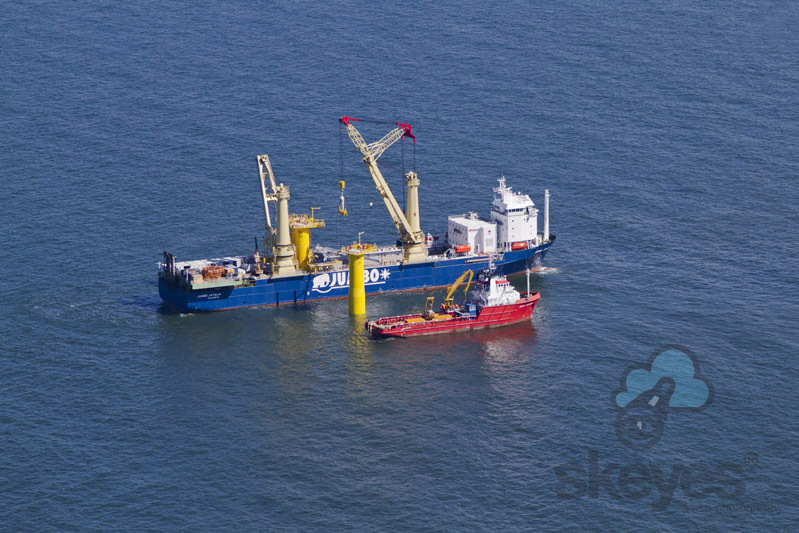 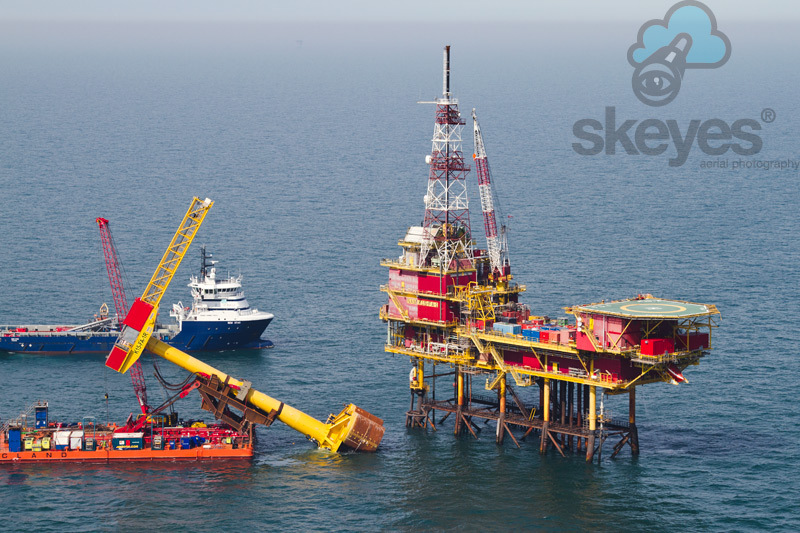 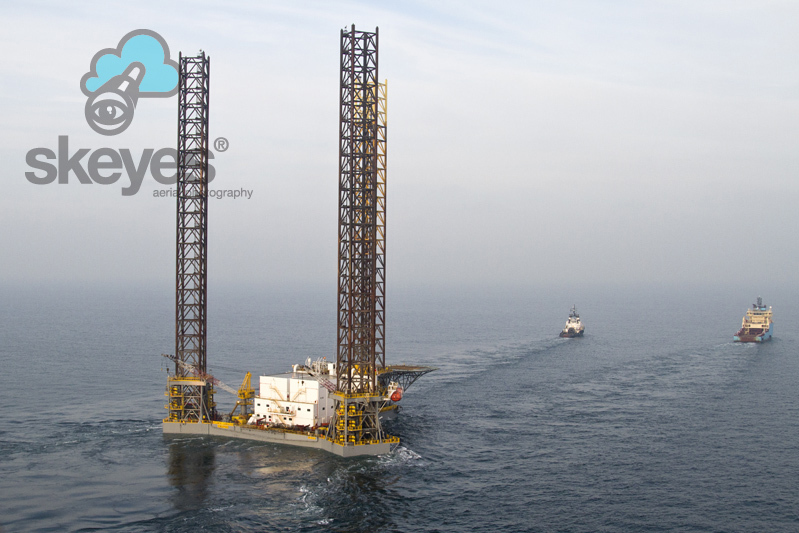 Skeyes is a company located in Rotterdam, The Netherlands specialized in offshore aerial photography worldwide. 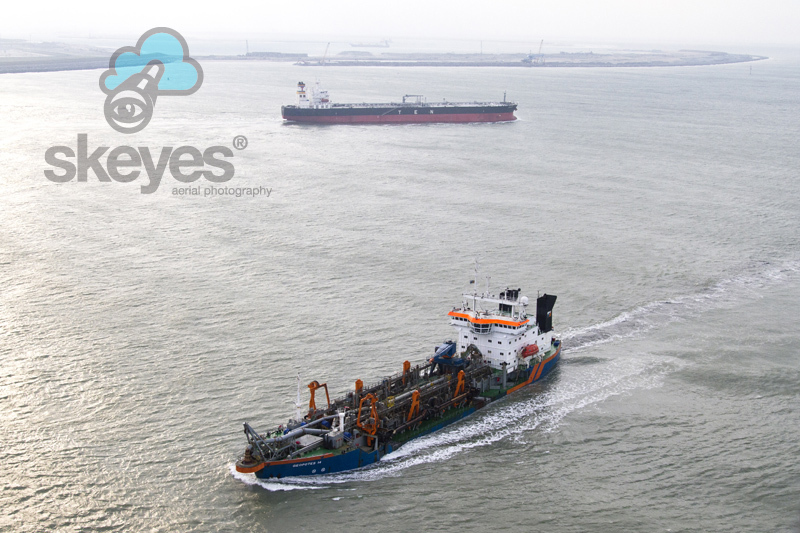 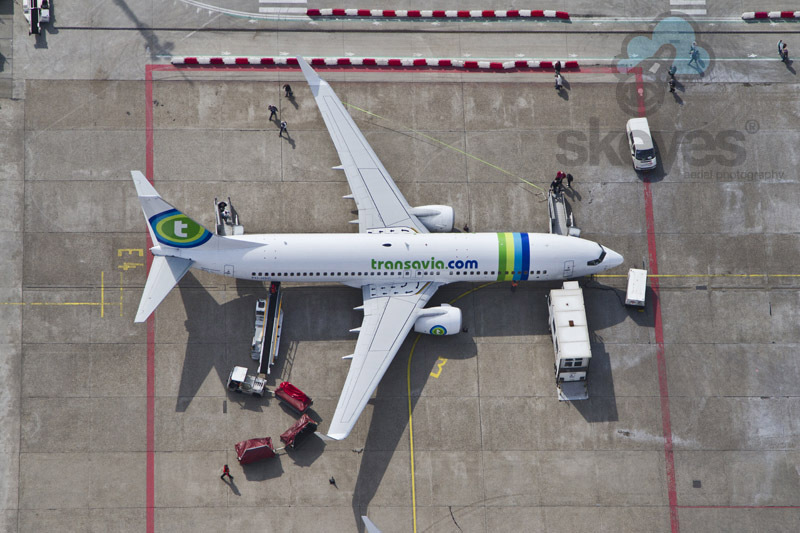 We have several pilots on standby who are accompanied by professional photographers whilst operating flights out of Midden Zeeland and Rotterdam. 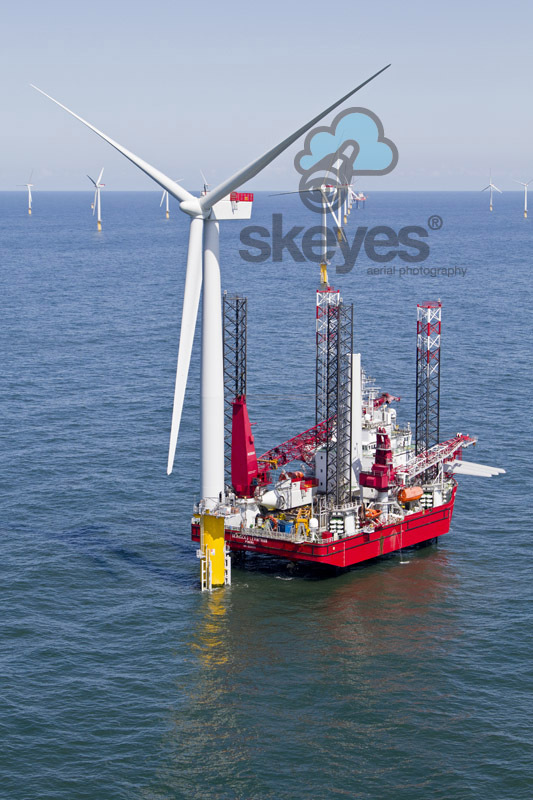 At Skeyes we pride ourselves in producing images of the highest quality in order to ensure the most effective impact. 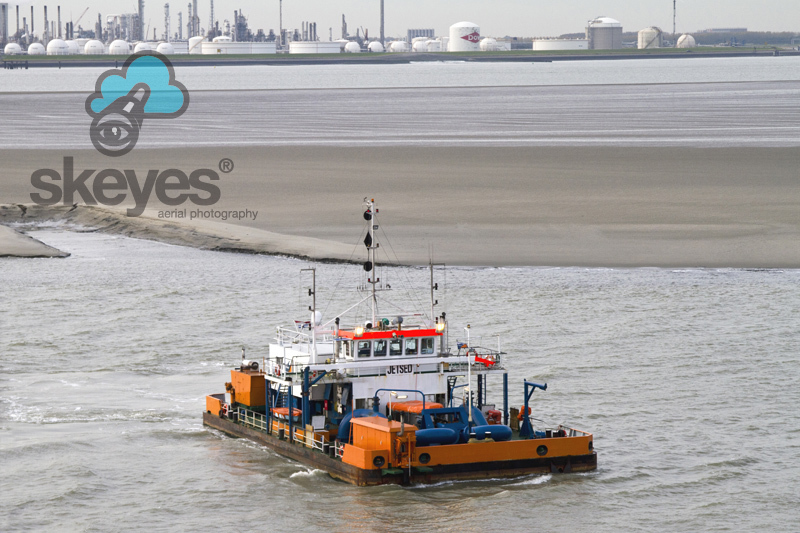 We strive to exceed customer expectation and provide our photographers with clear pre-shoot briefings based on your specific requirements. 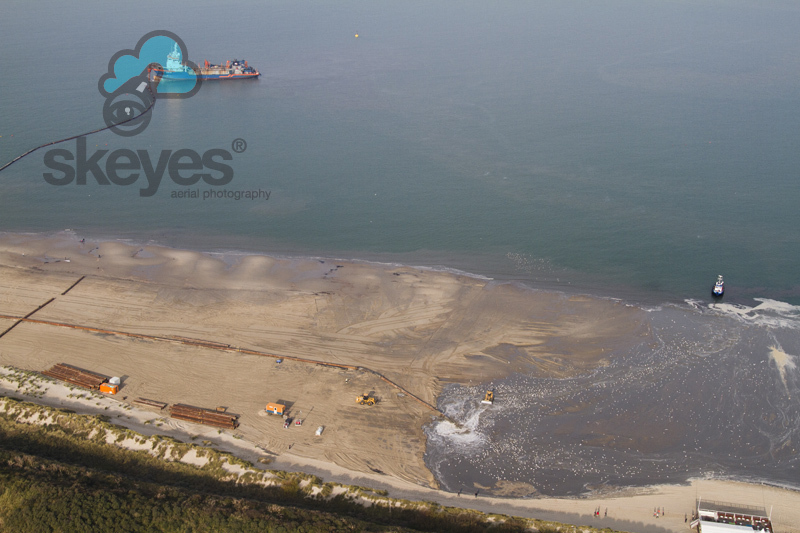 Within 24 hours after the flight your photos will be available for viewing online and will be sent, upon request, on a CD within the next two working days.